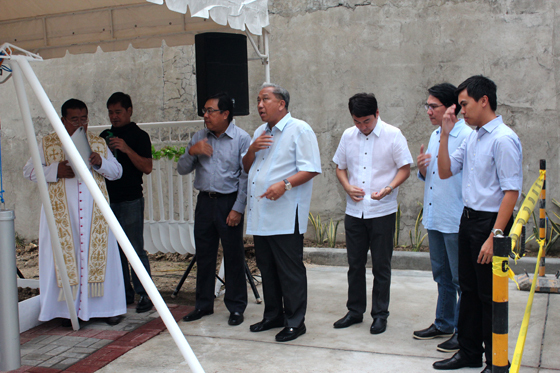 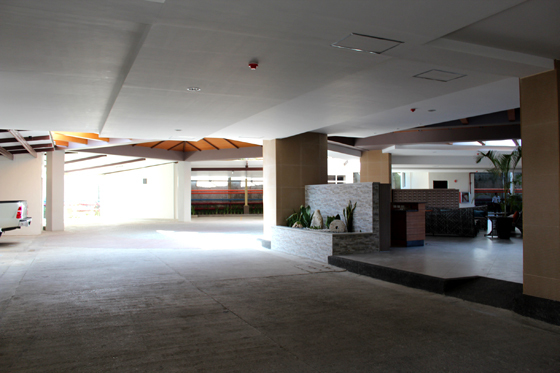 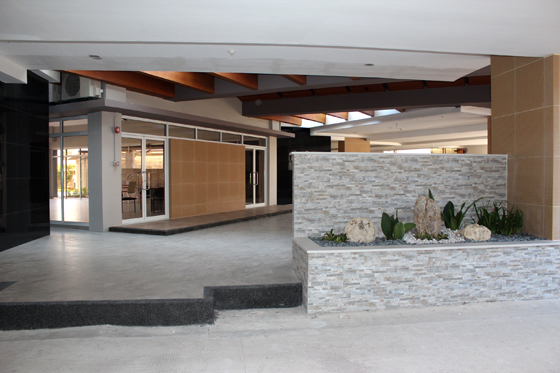 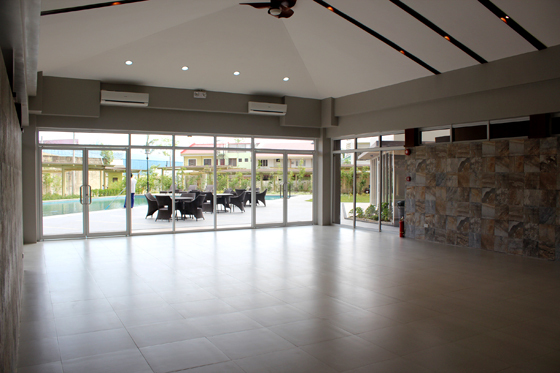 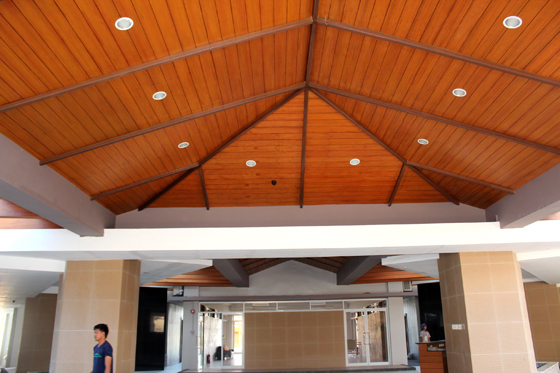 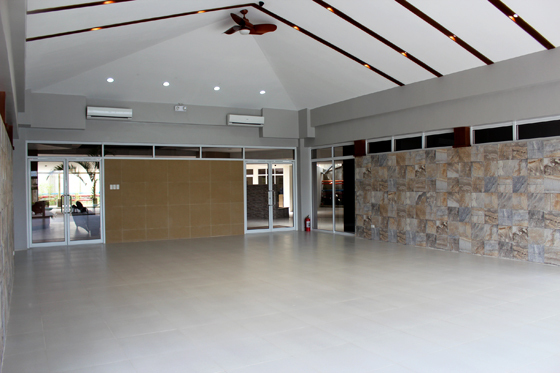 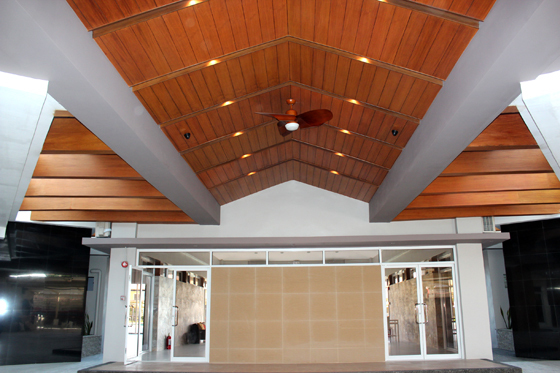 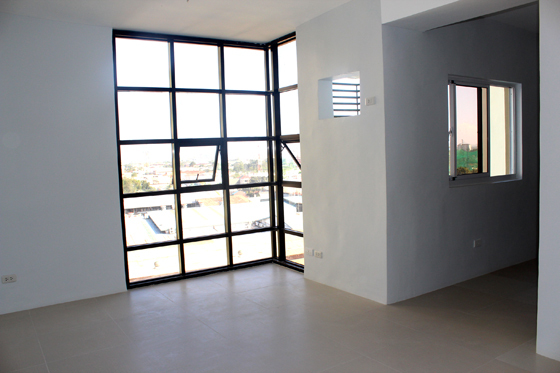 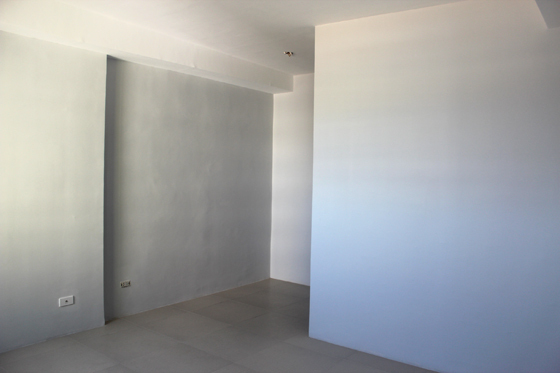 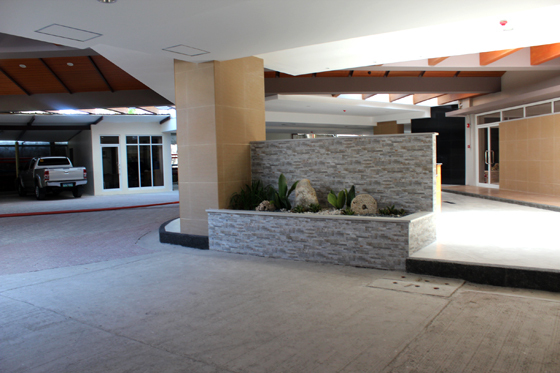 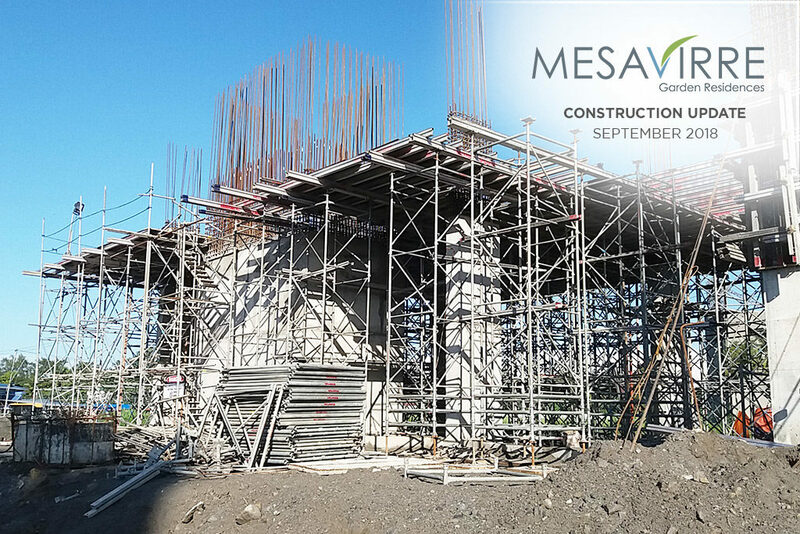 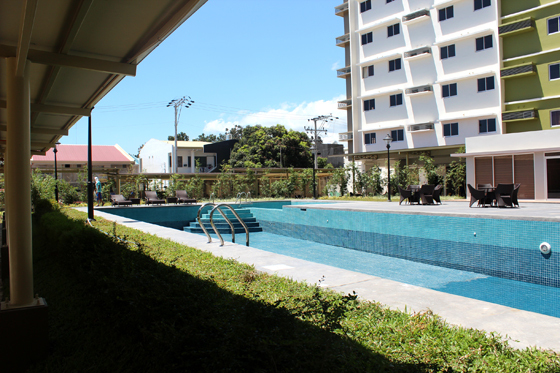 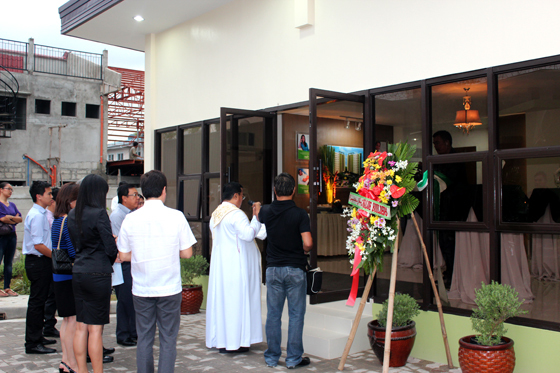 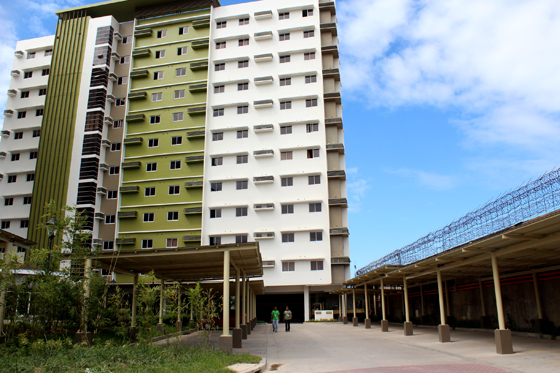 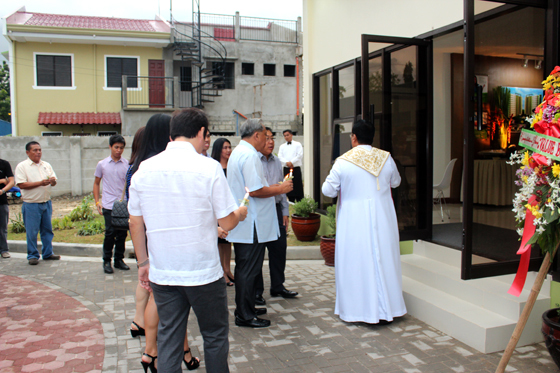 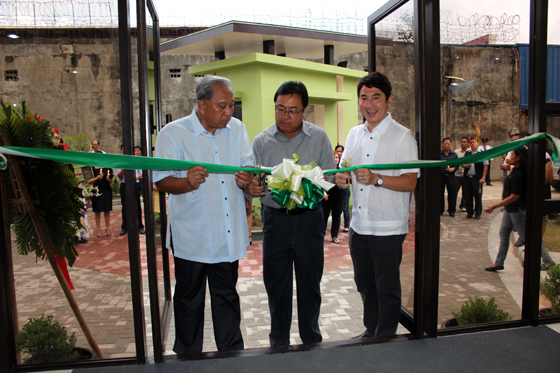 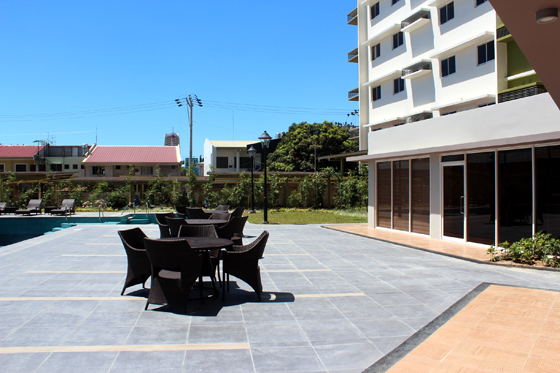 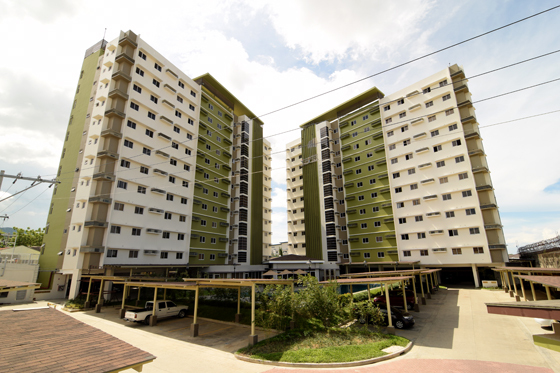 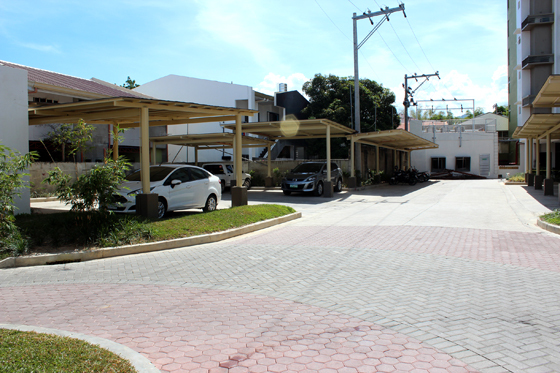 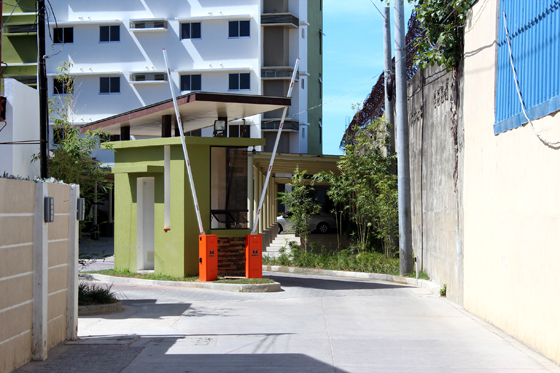 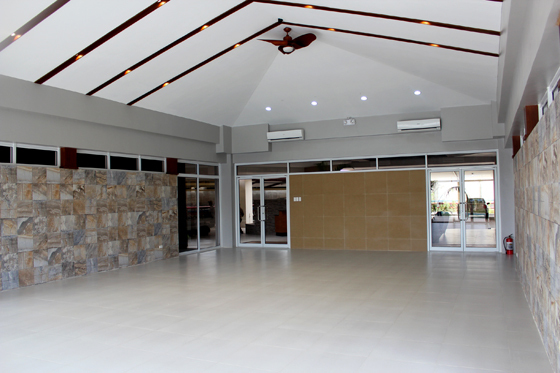 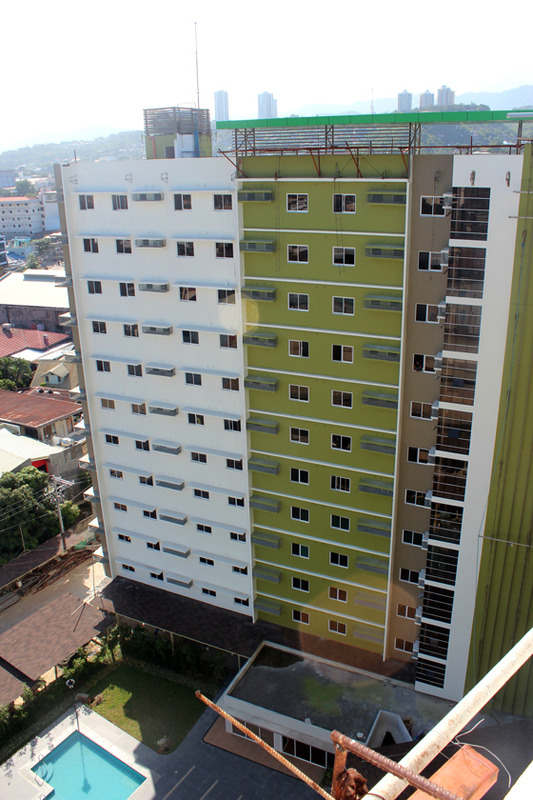 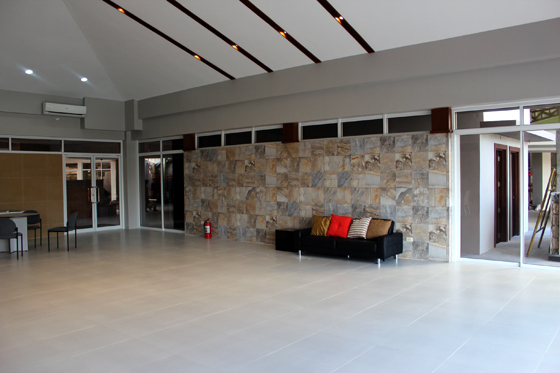 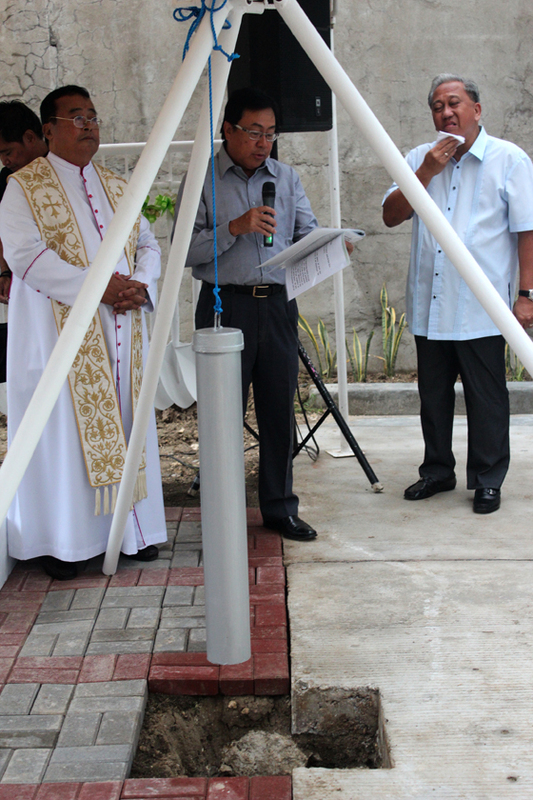 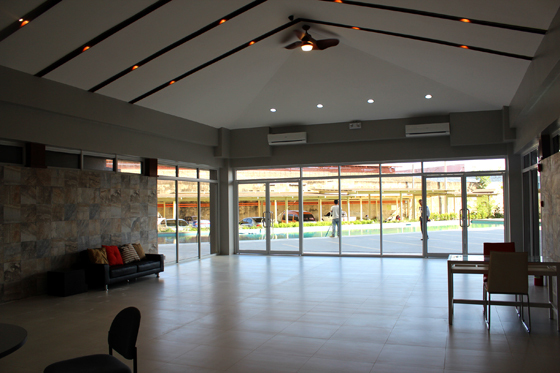 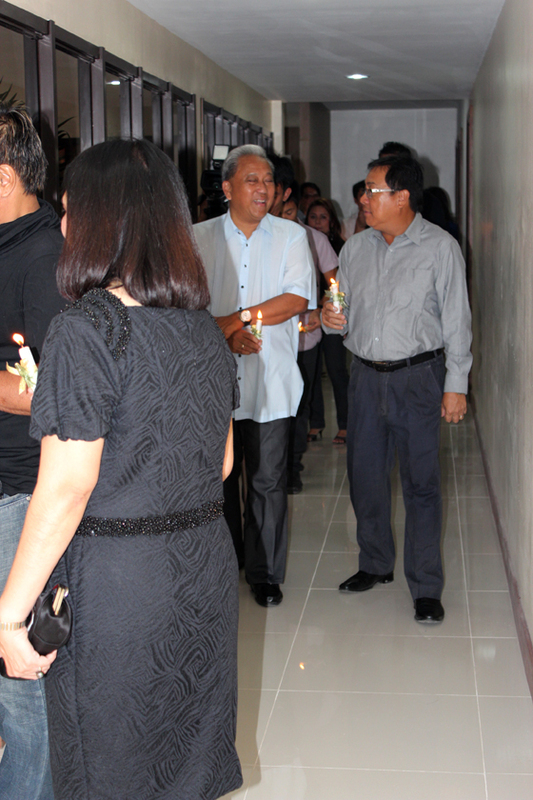 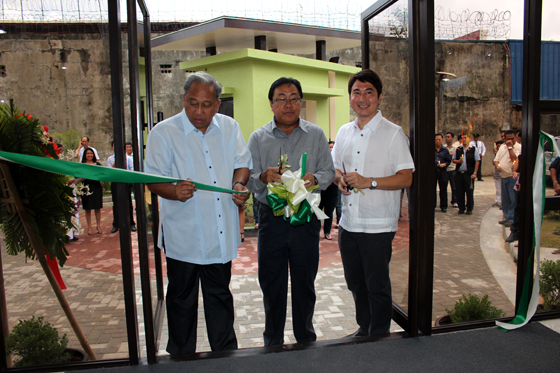 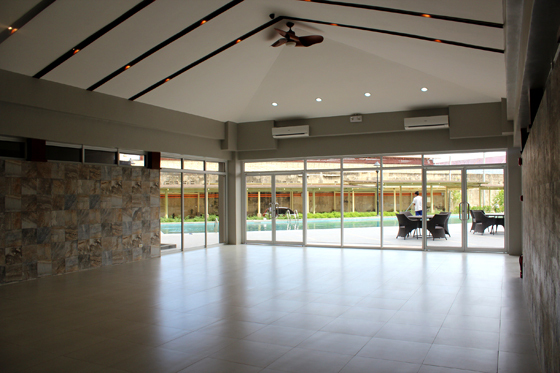 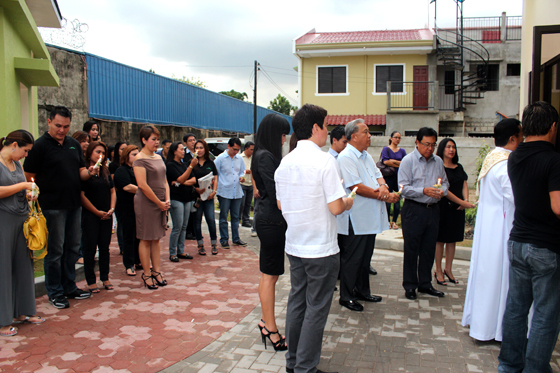 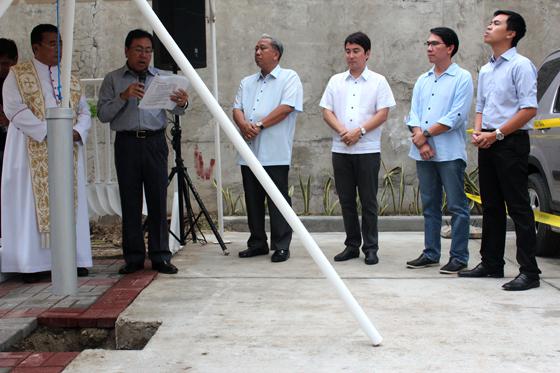 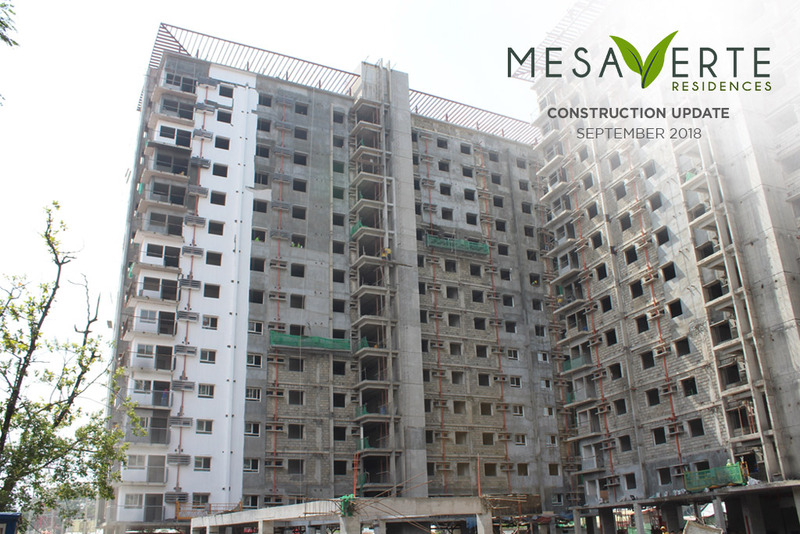 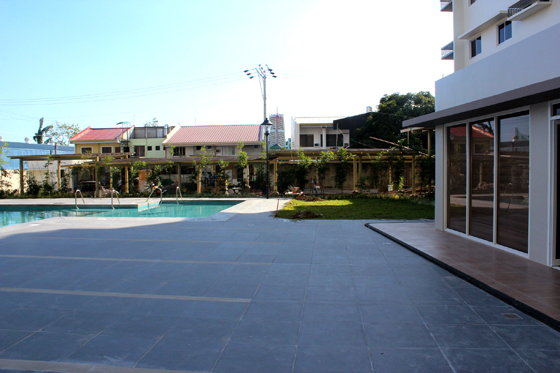 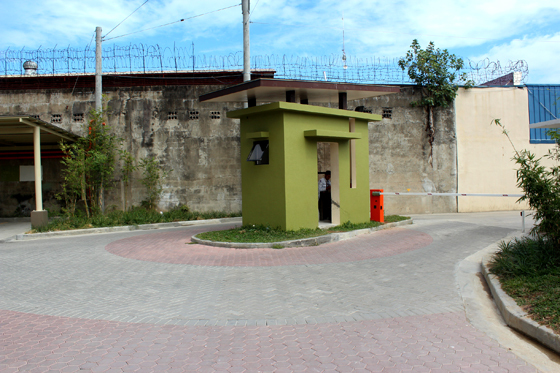 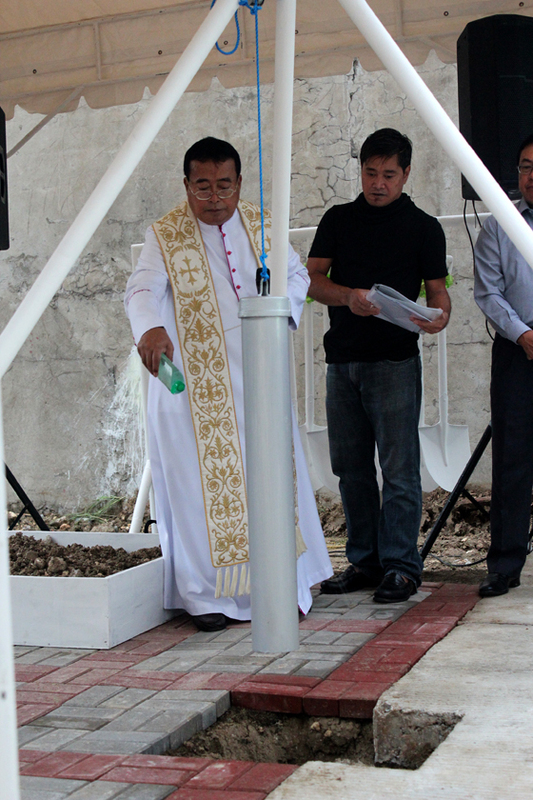 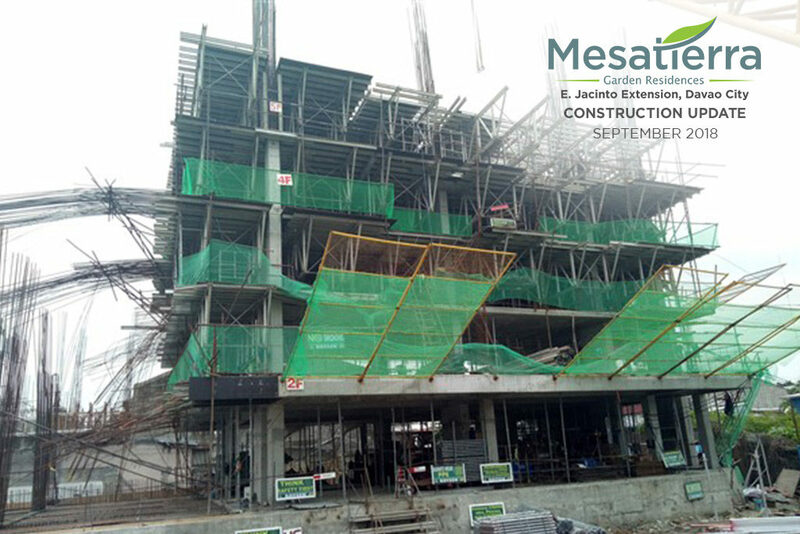 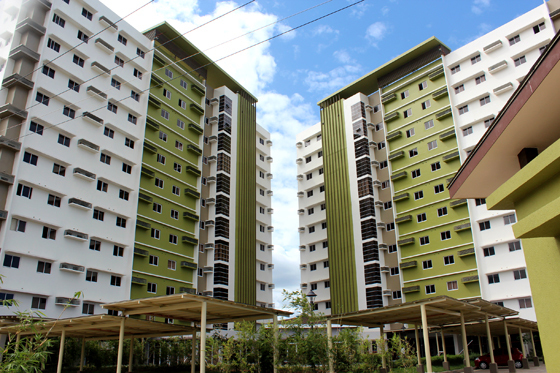 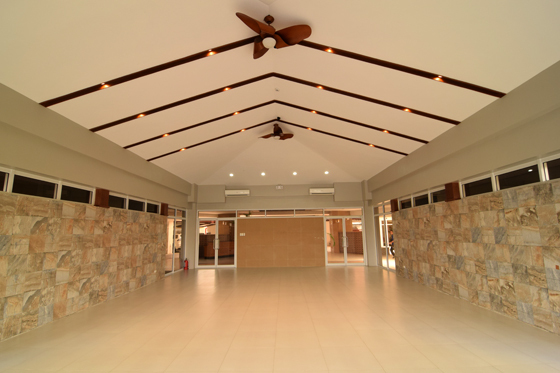 Midori Residences is a spin-off project of CLI after the successful debut of its zen-inspired sister development, the Midori Plains in Tungkop, Minglanilla. 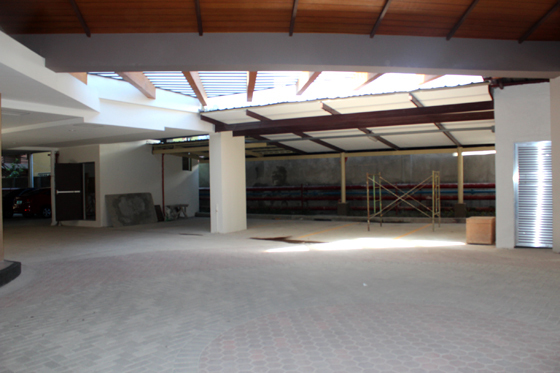 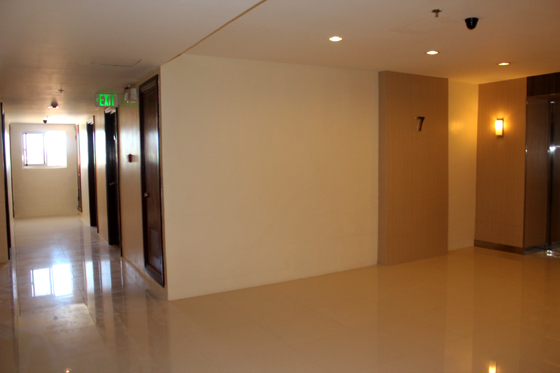 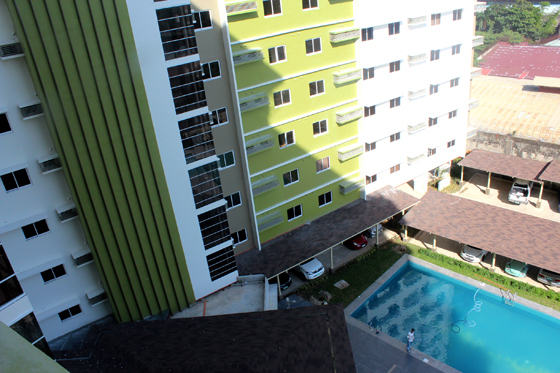 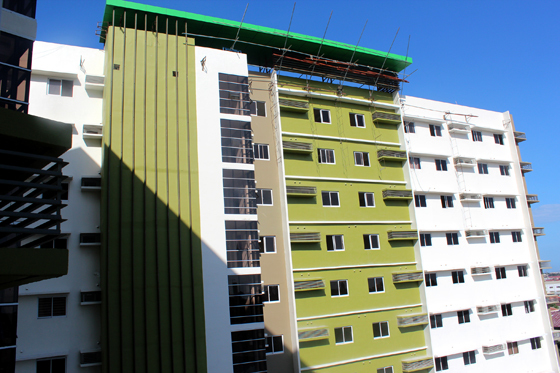 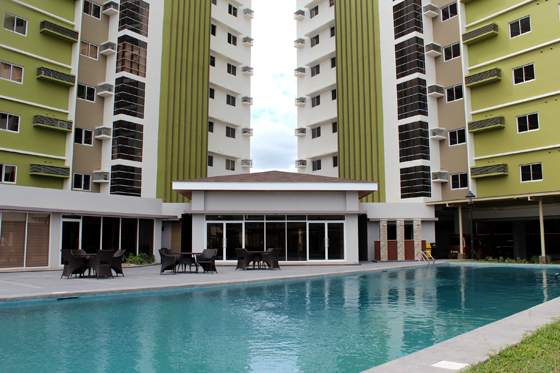 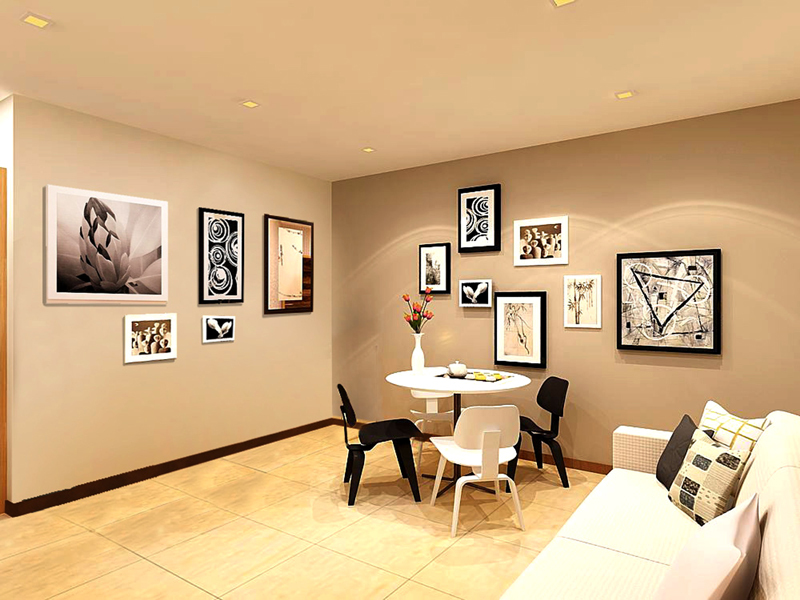 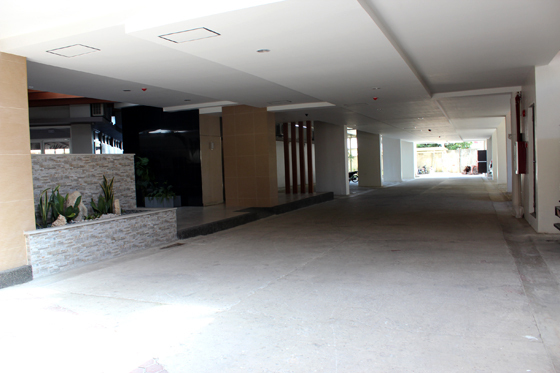 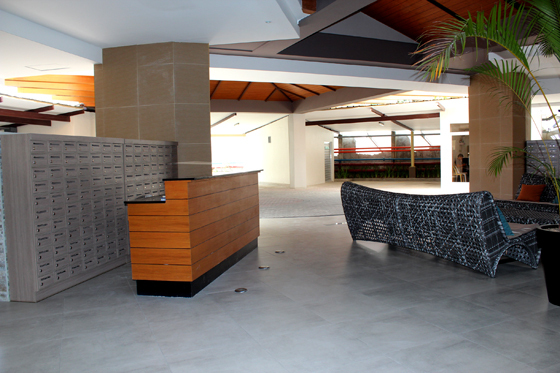 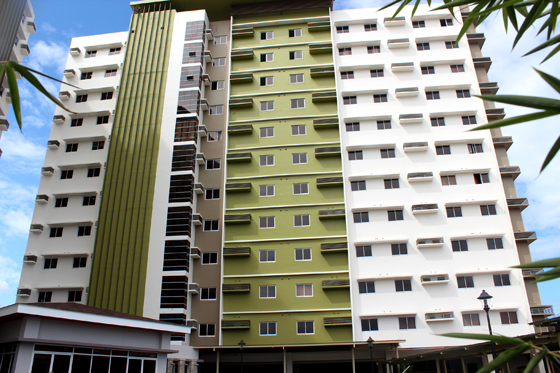 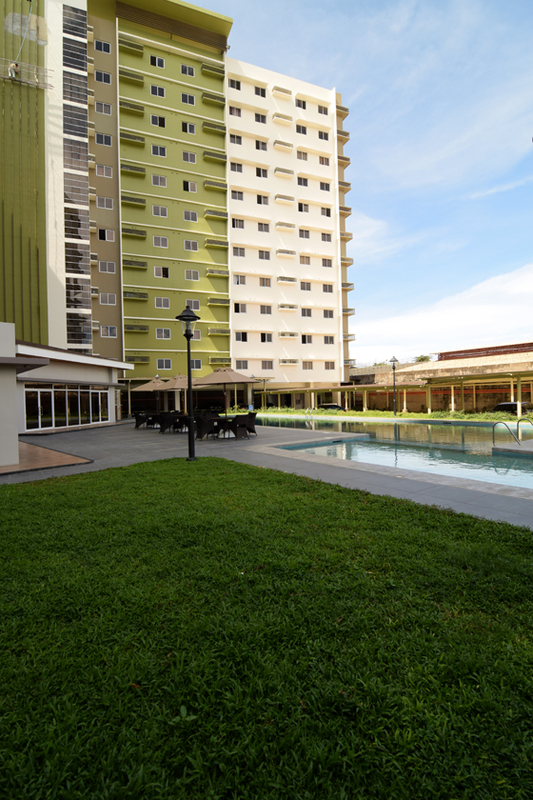 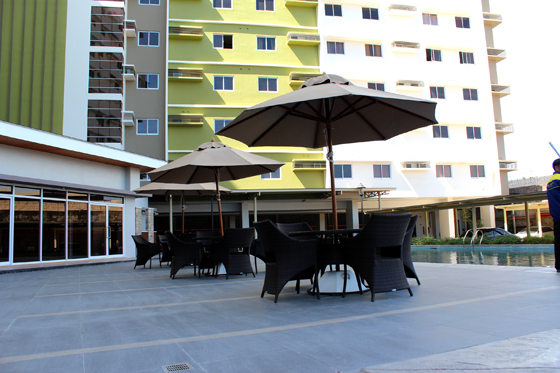 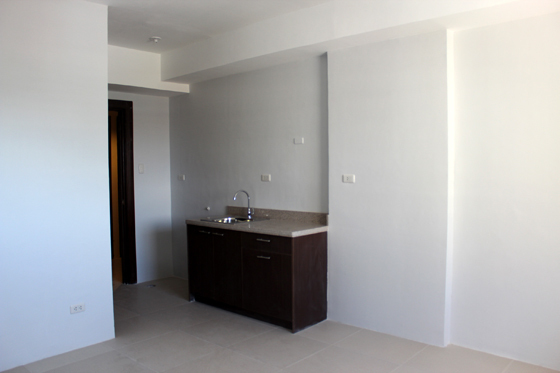 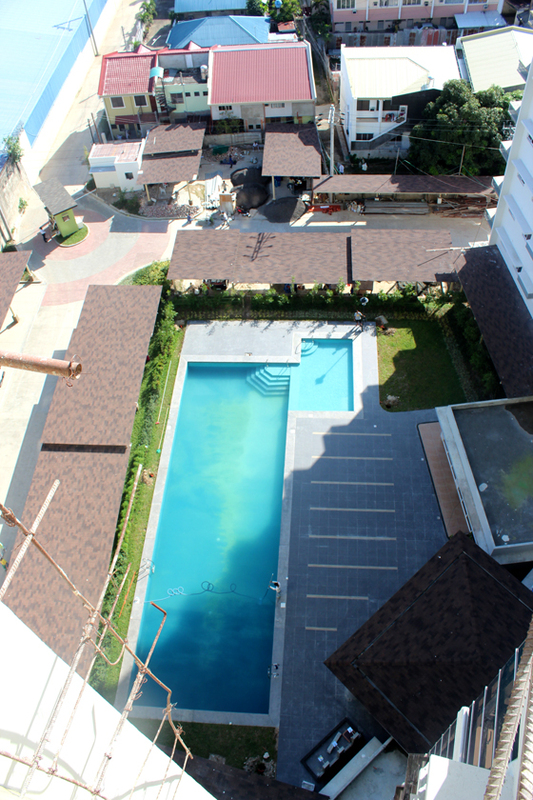 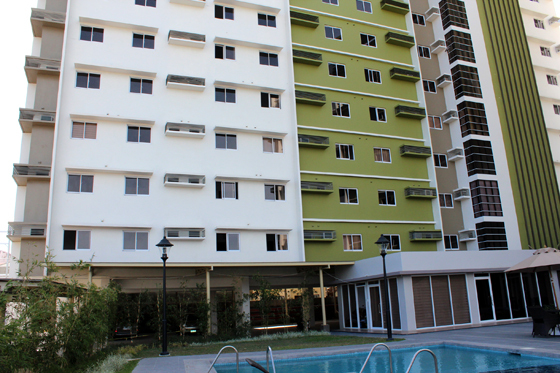 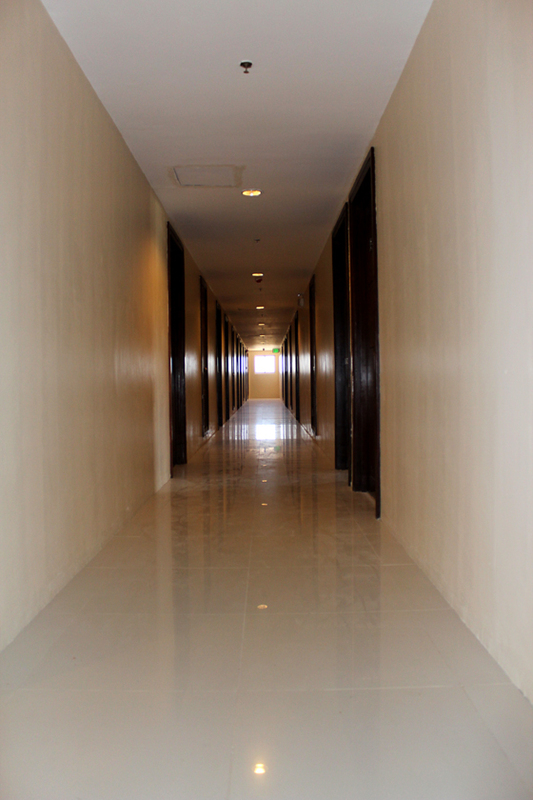 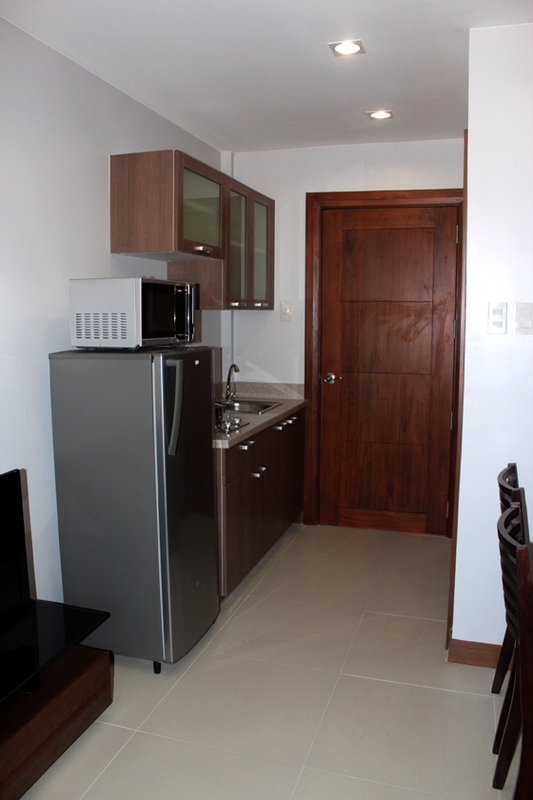 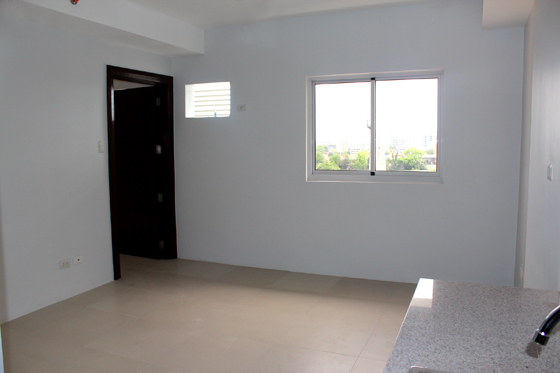 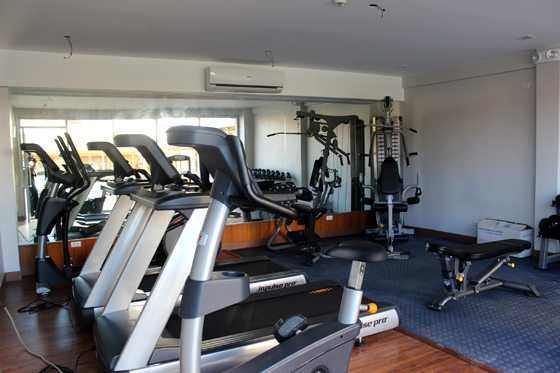 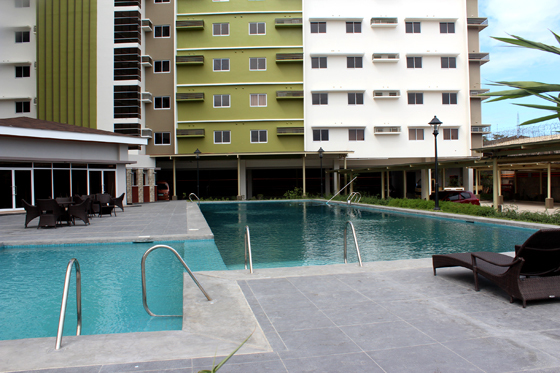 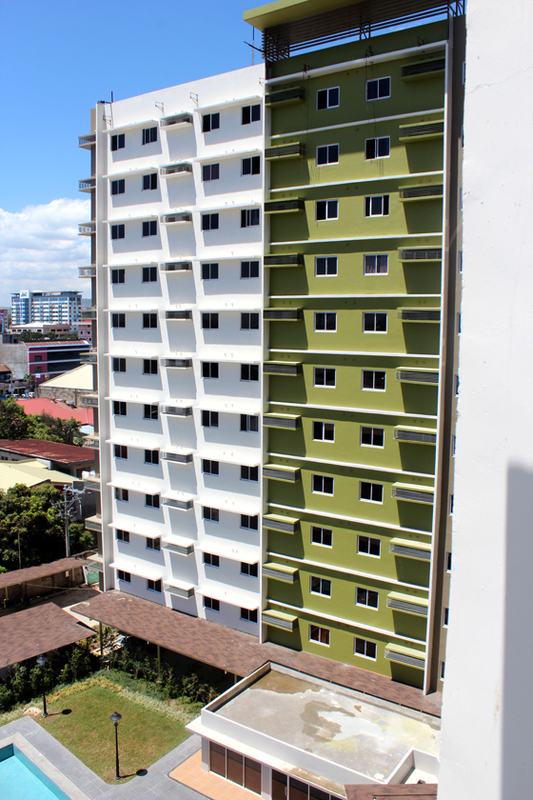 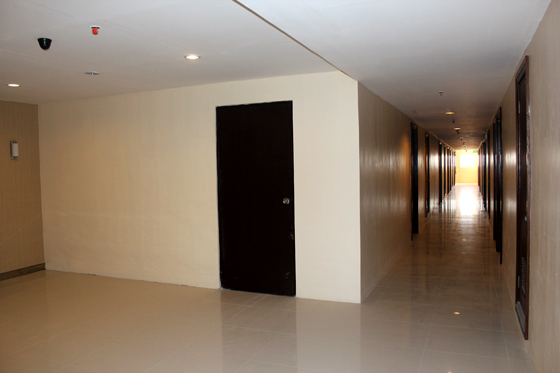 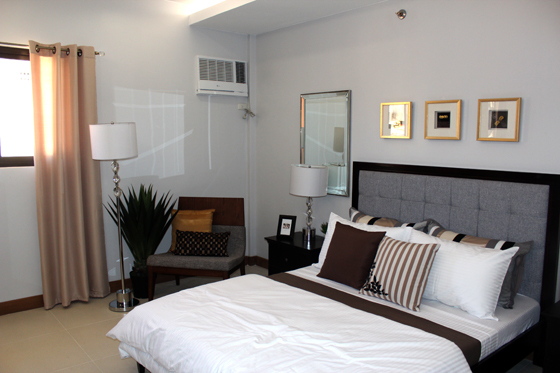 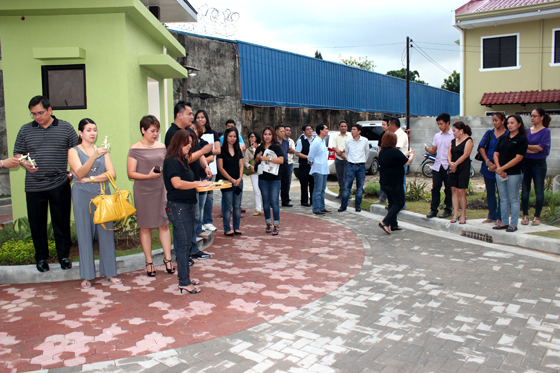 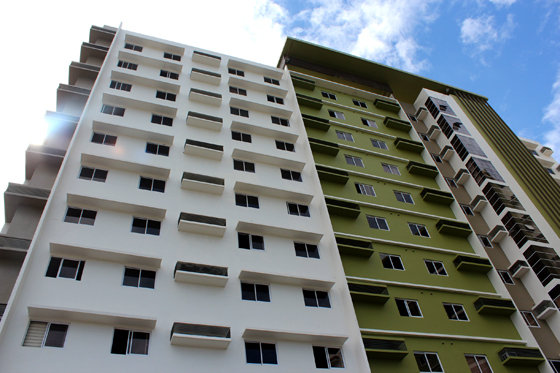 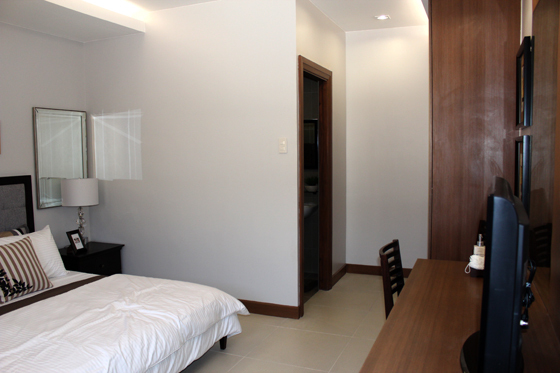 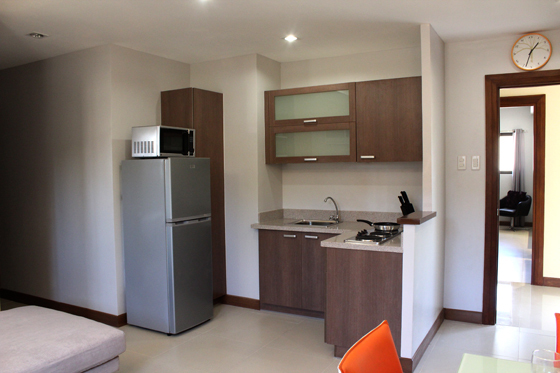 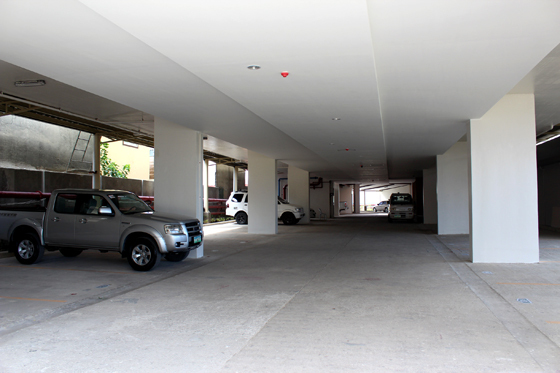 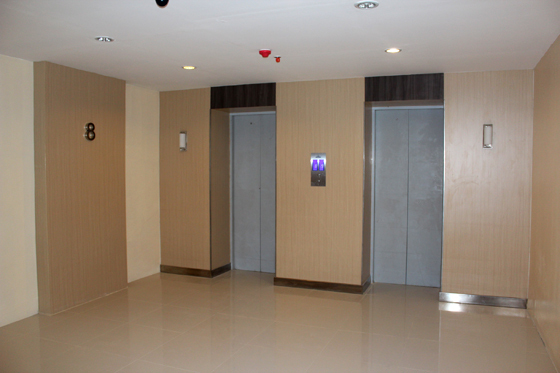 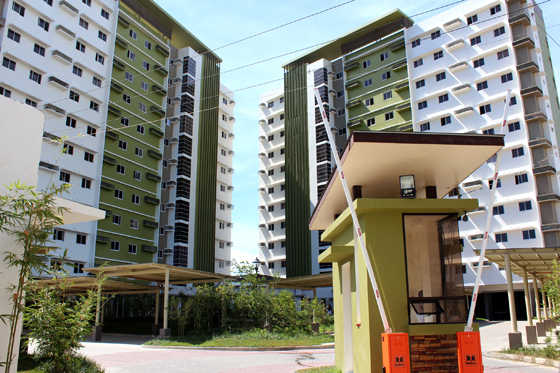 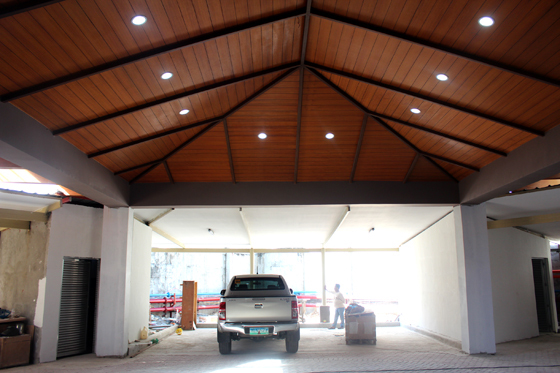 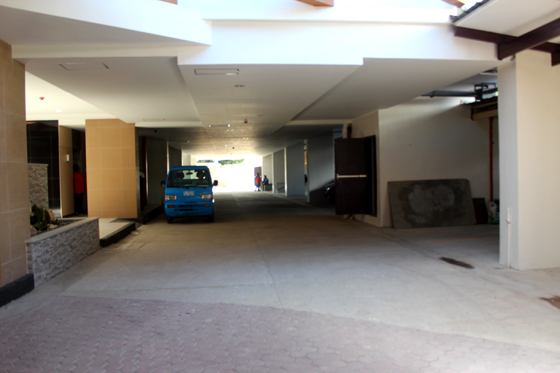 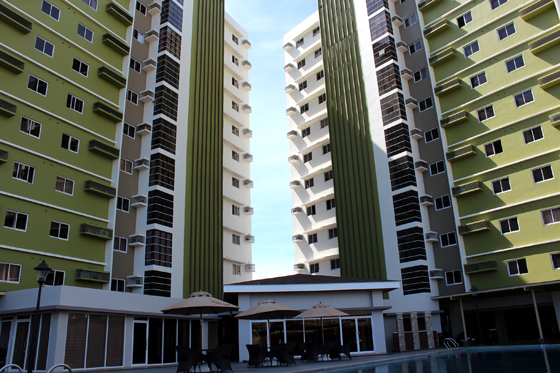 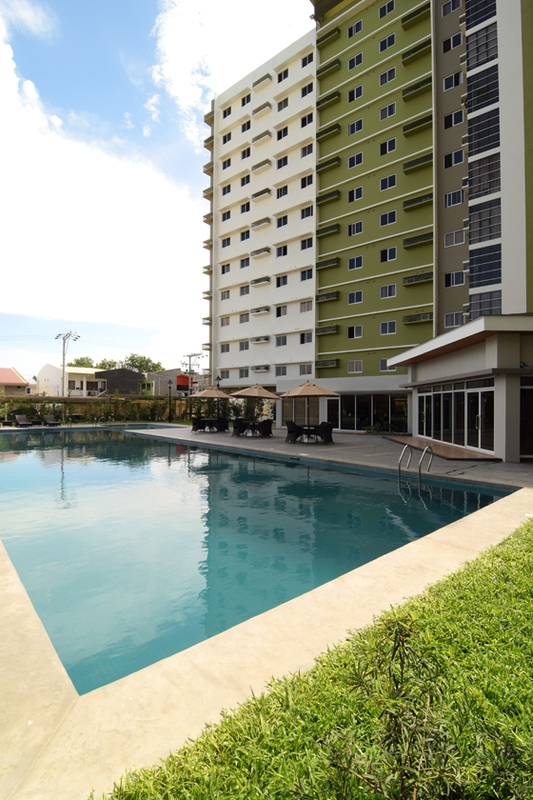 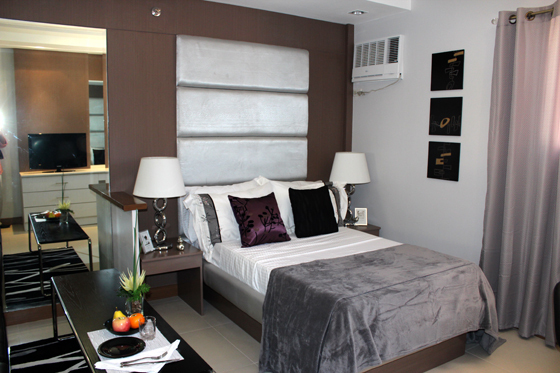 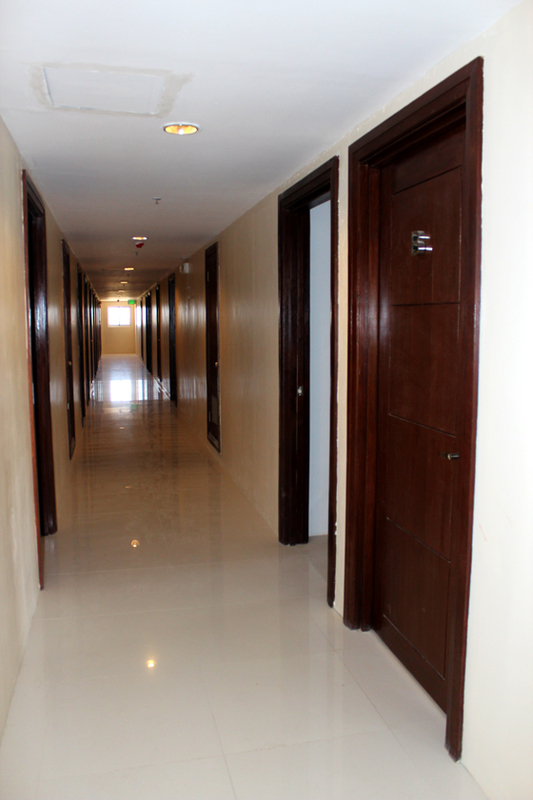 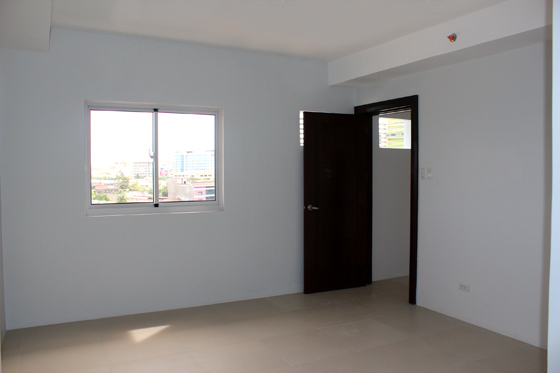 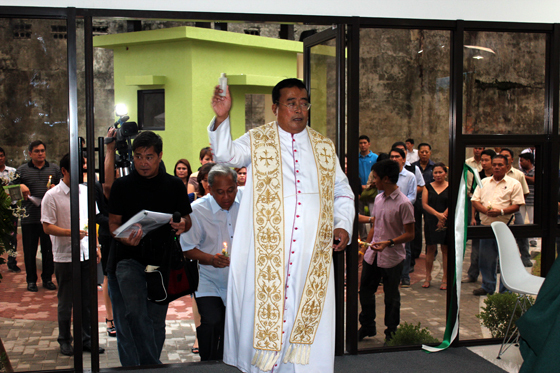 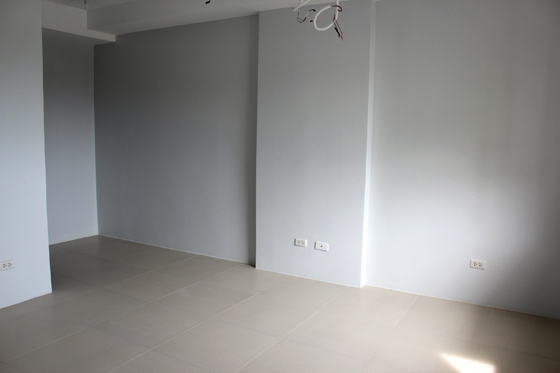 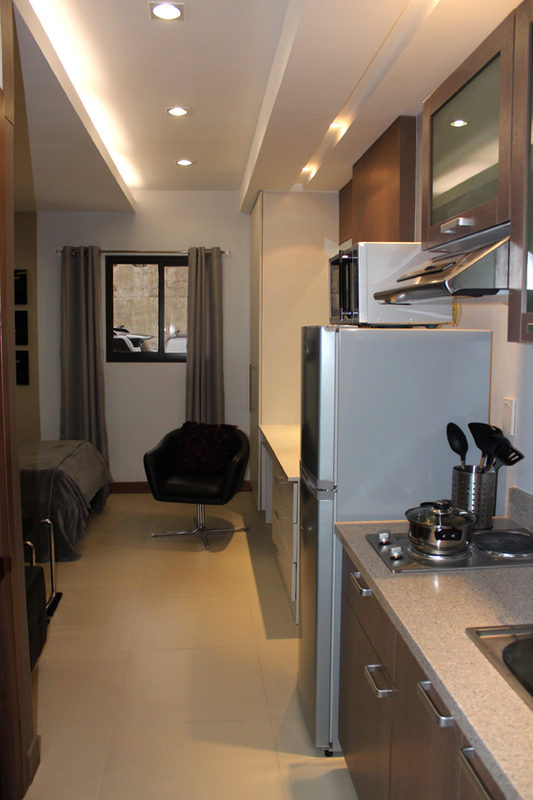 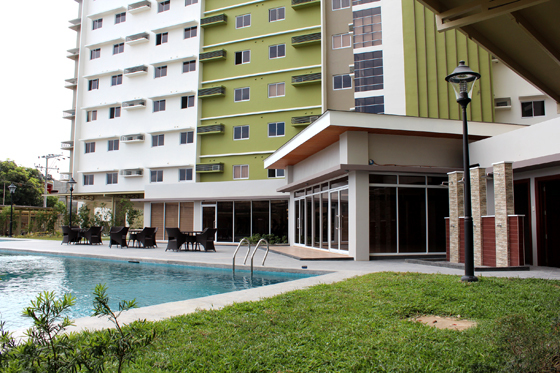 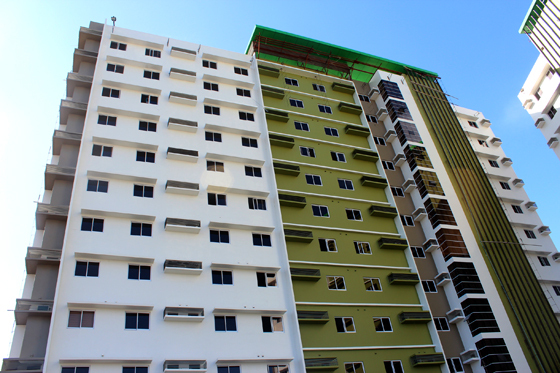 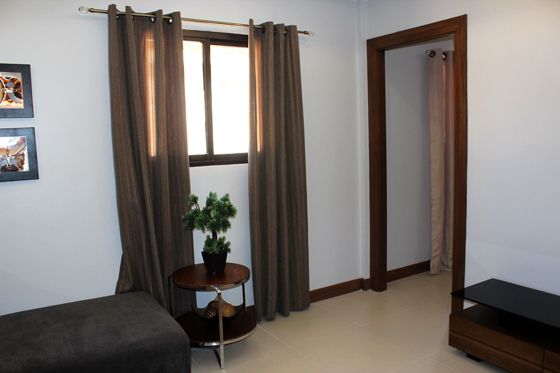 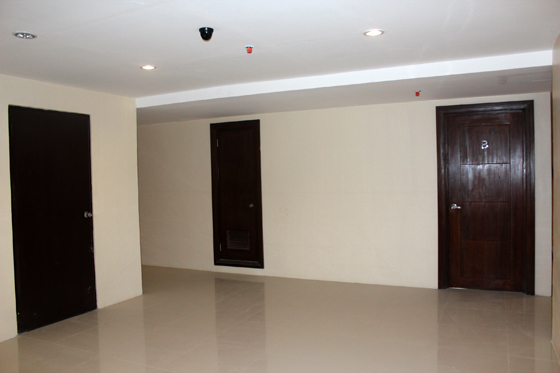 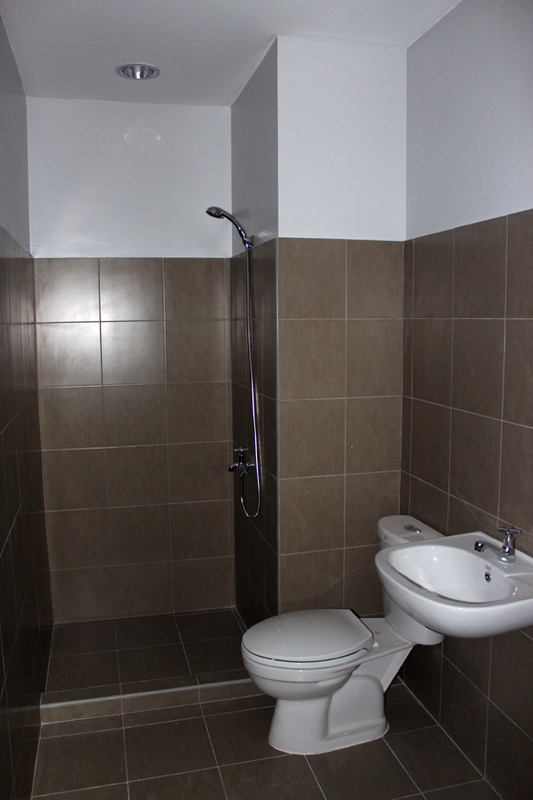 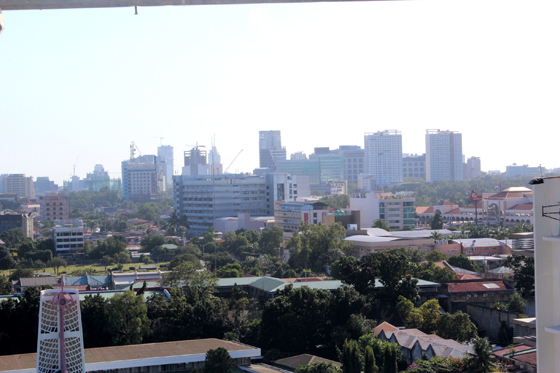 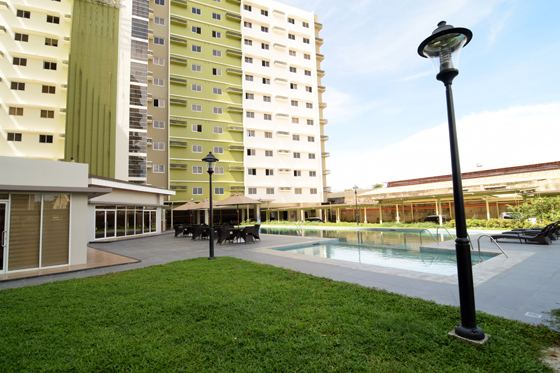 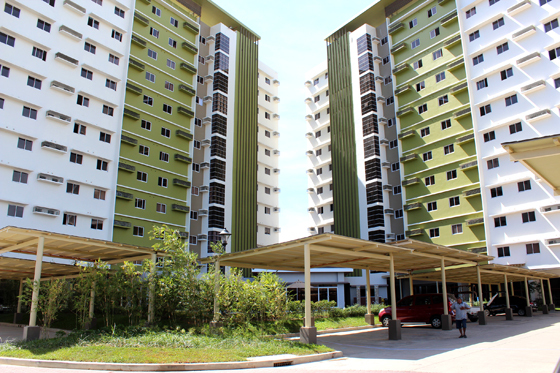 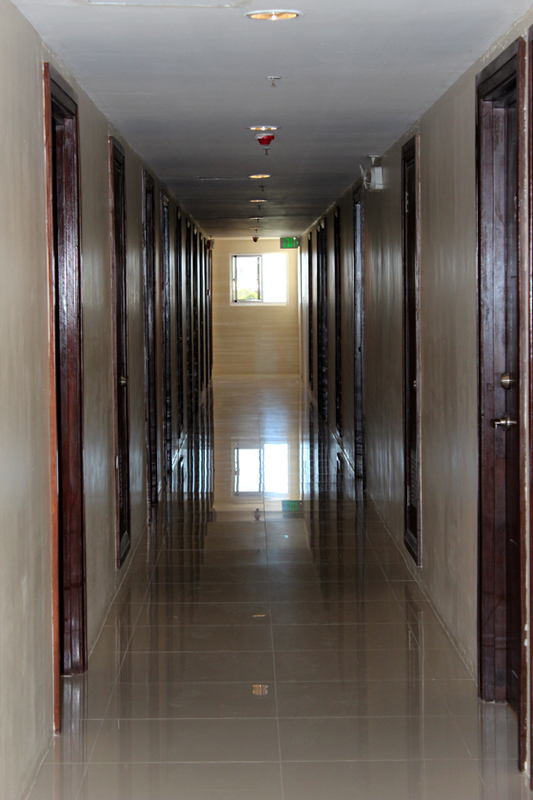 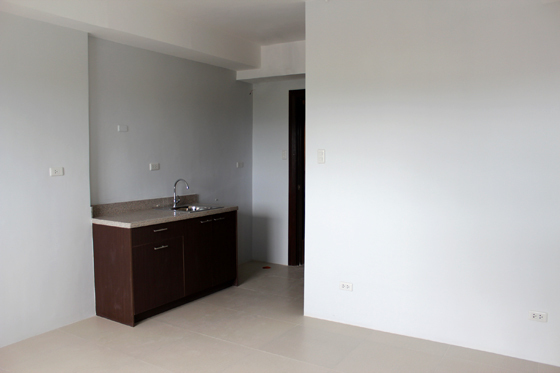 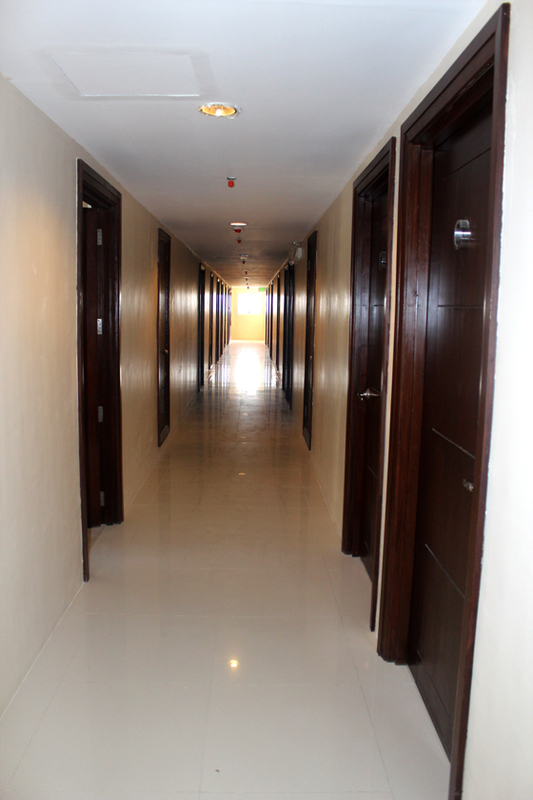 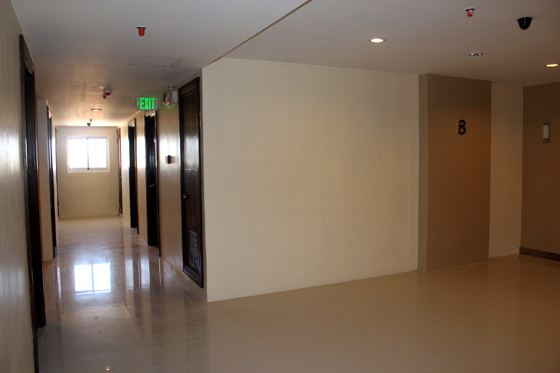 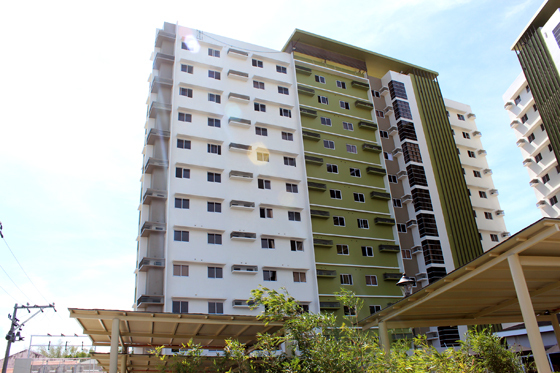 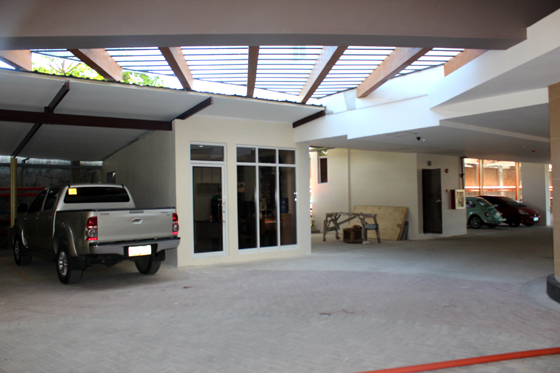 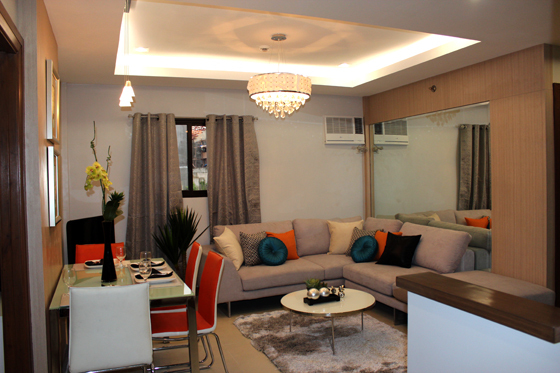 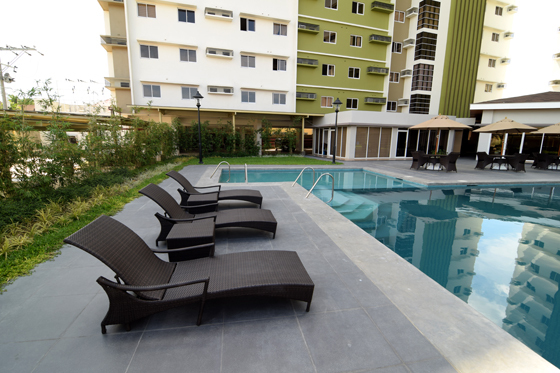 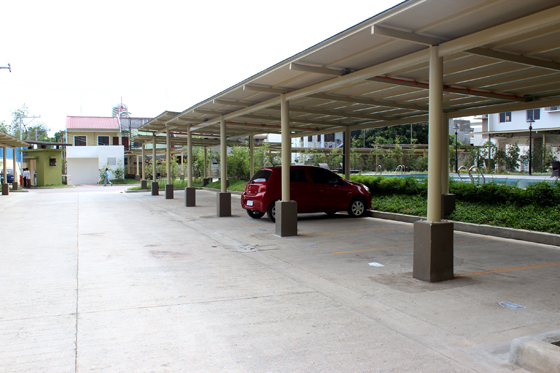 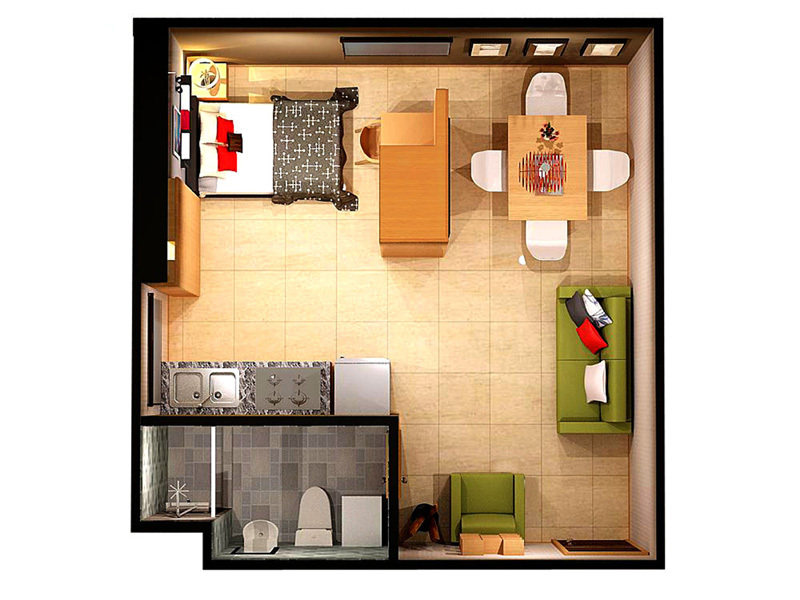 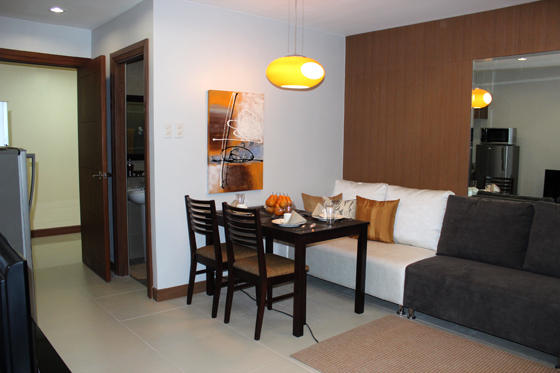 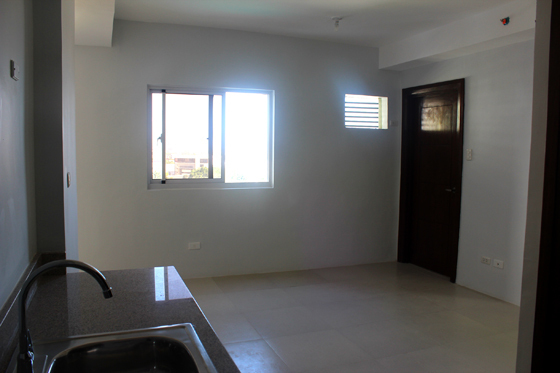 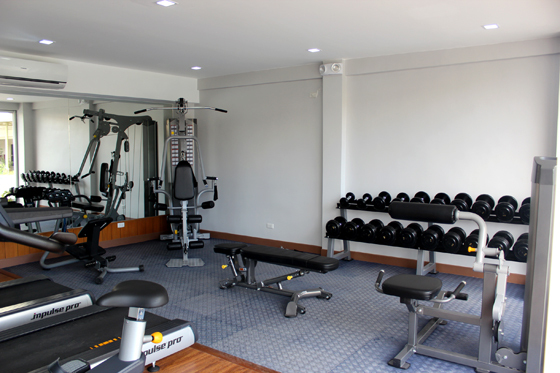 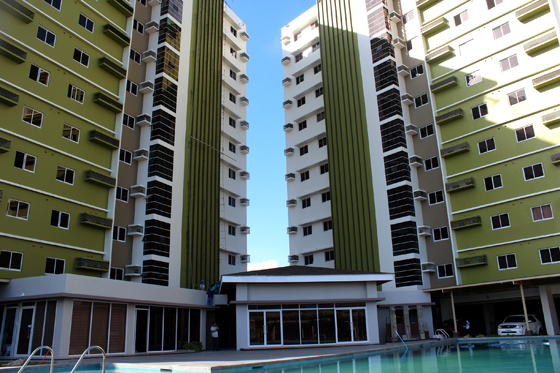 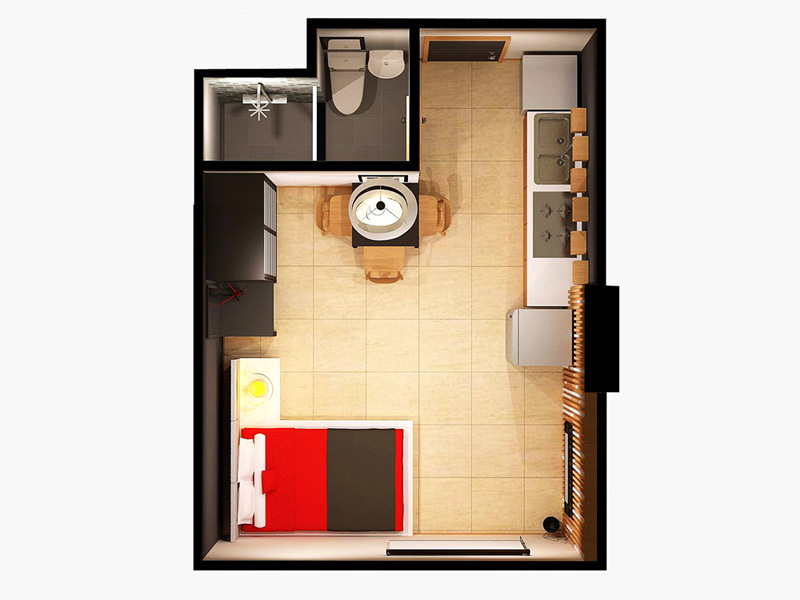 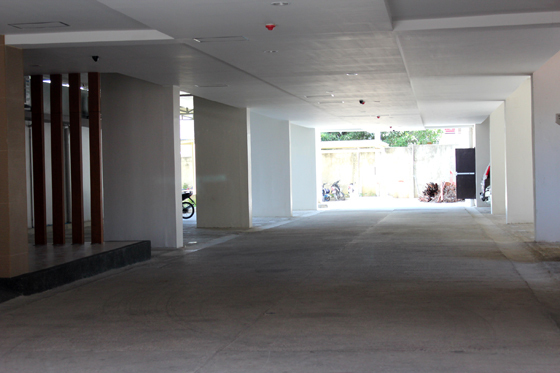 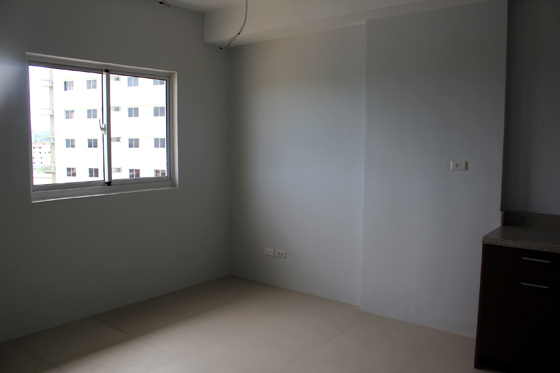 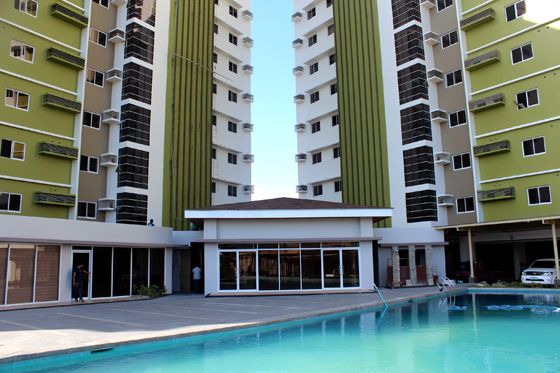 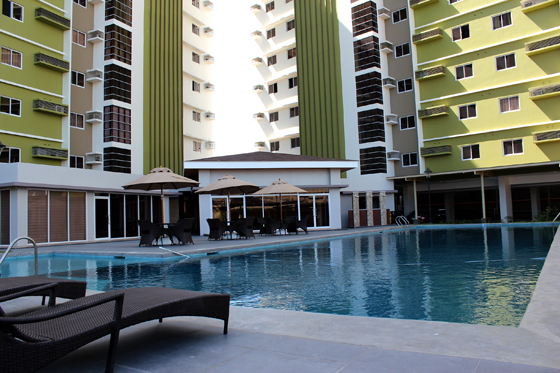 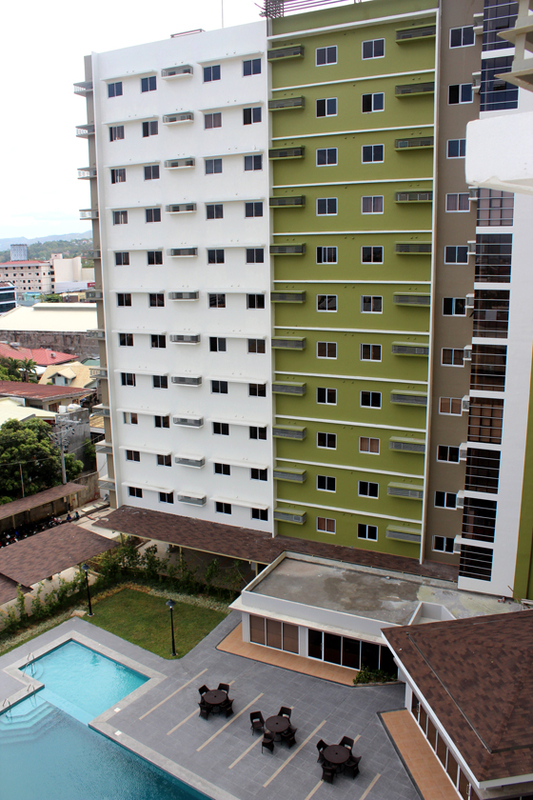 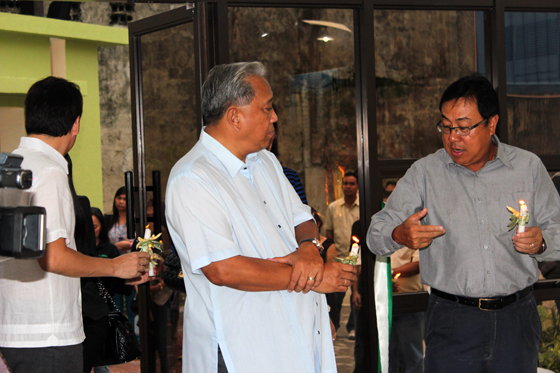 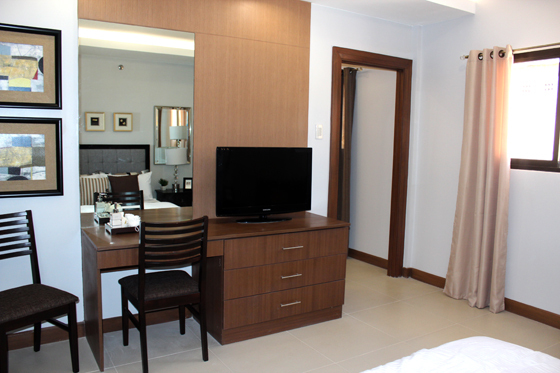 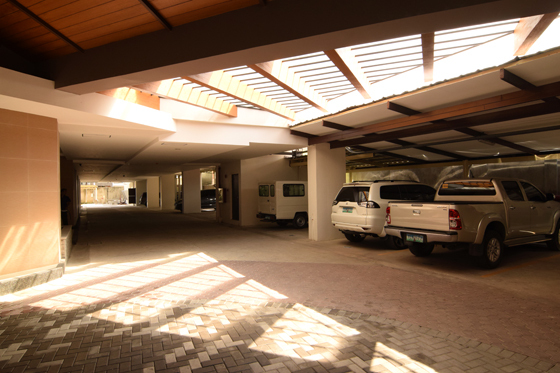 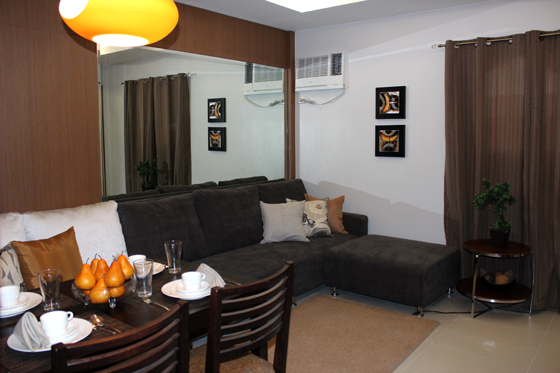 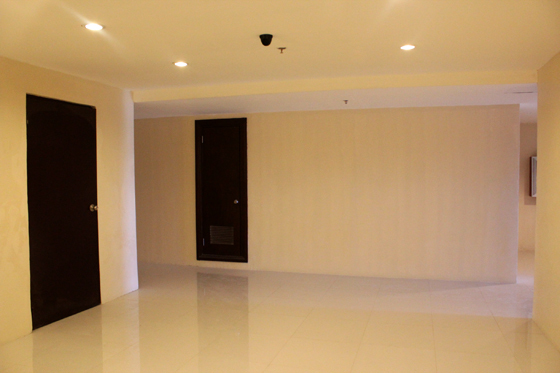 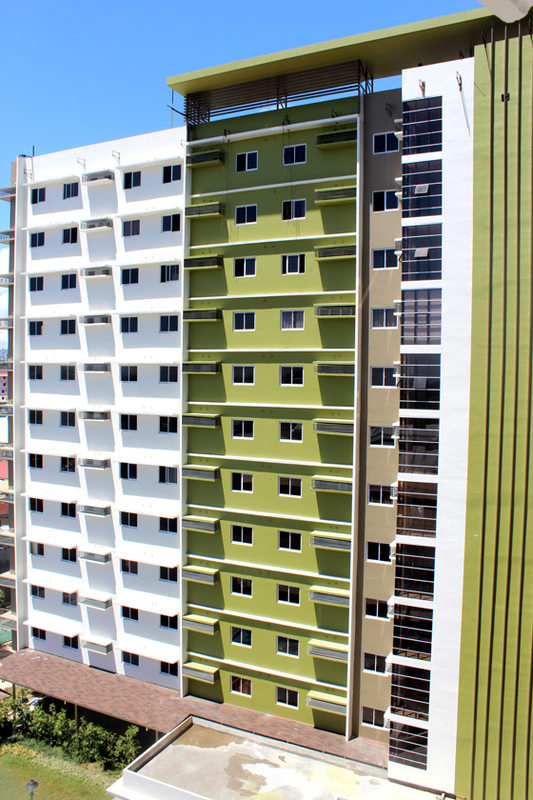 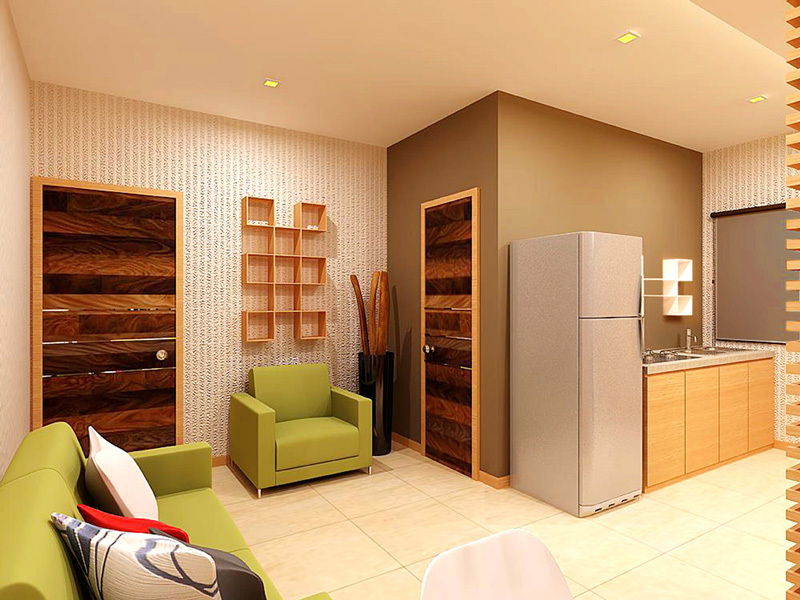 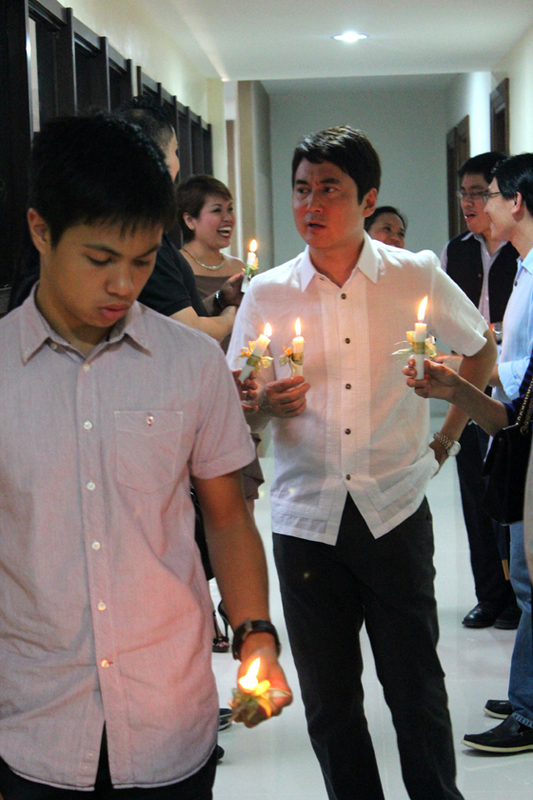 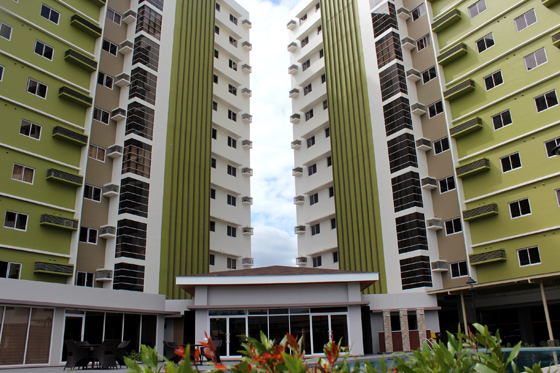 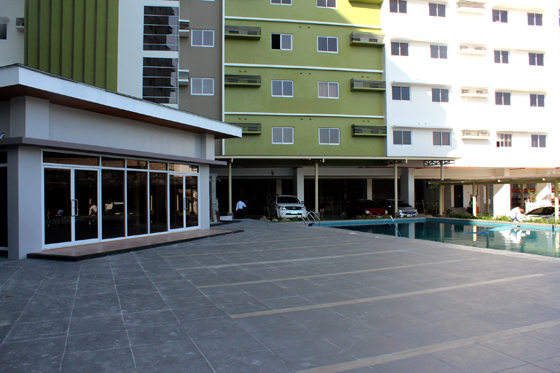 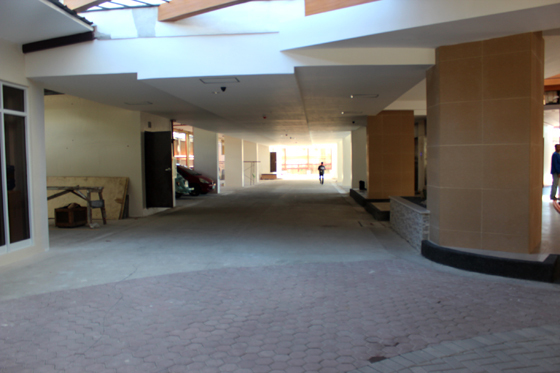 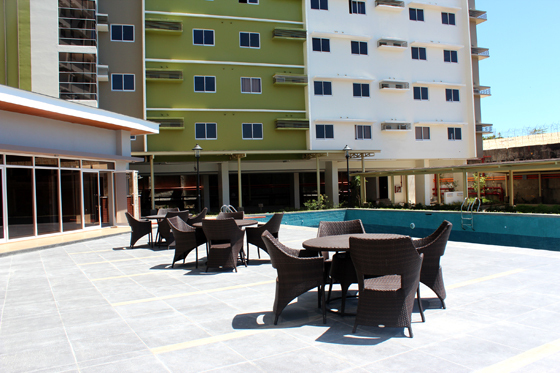 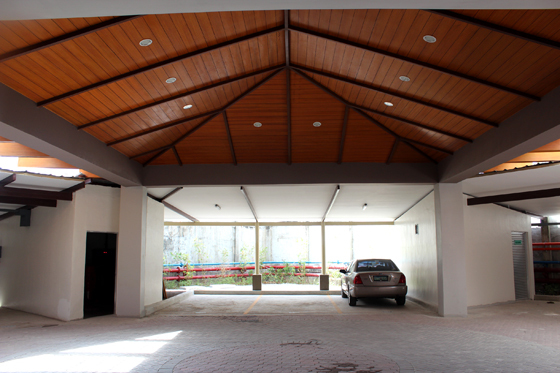 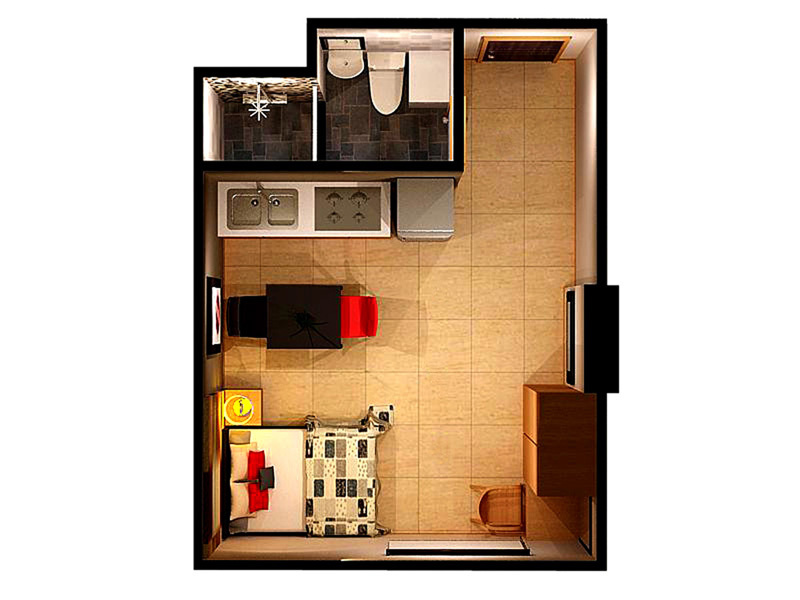 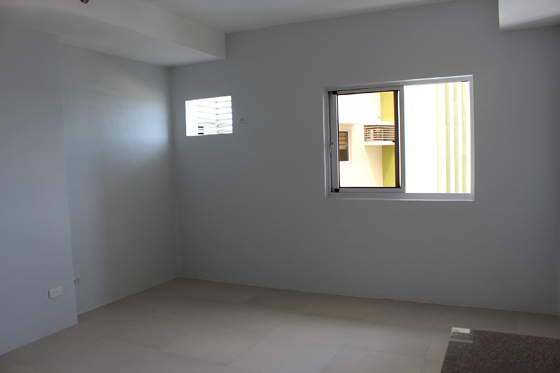 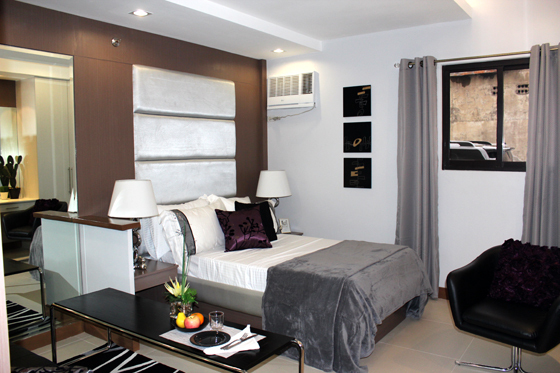 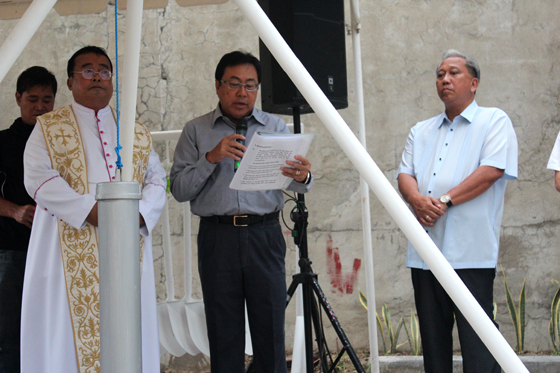 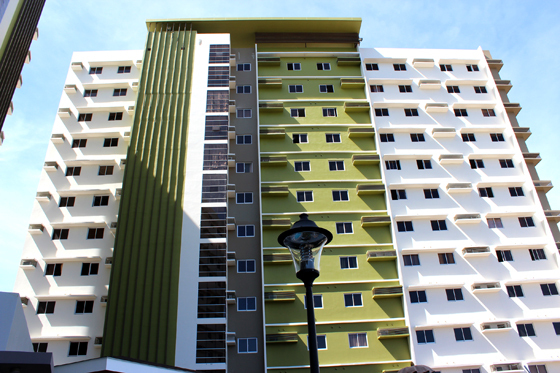 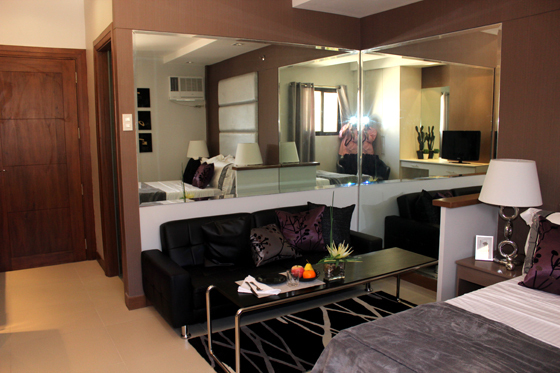 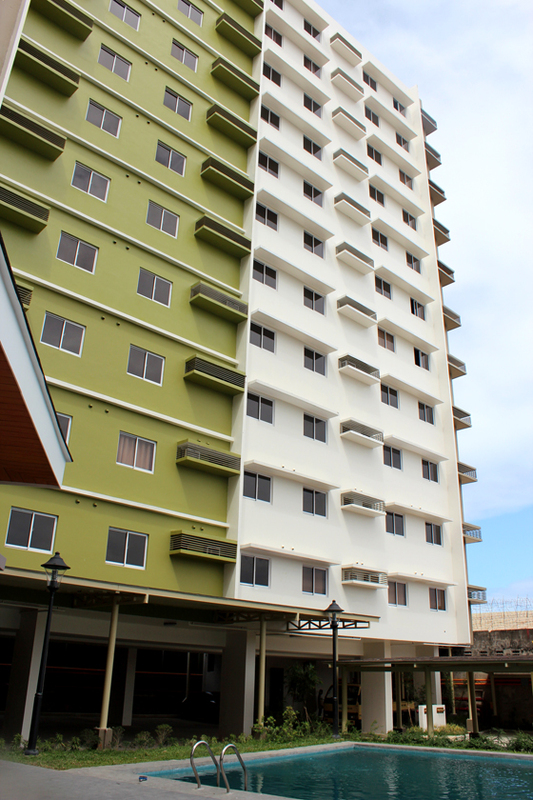 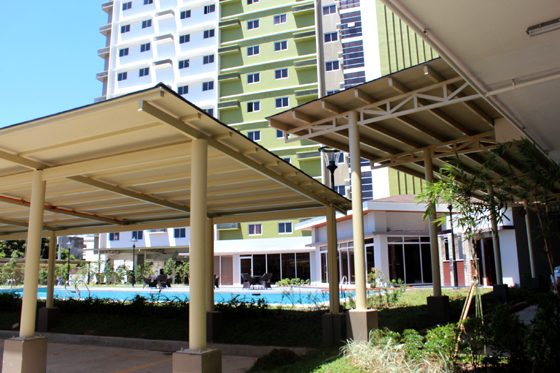 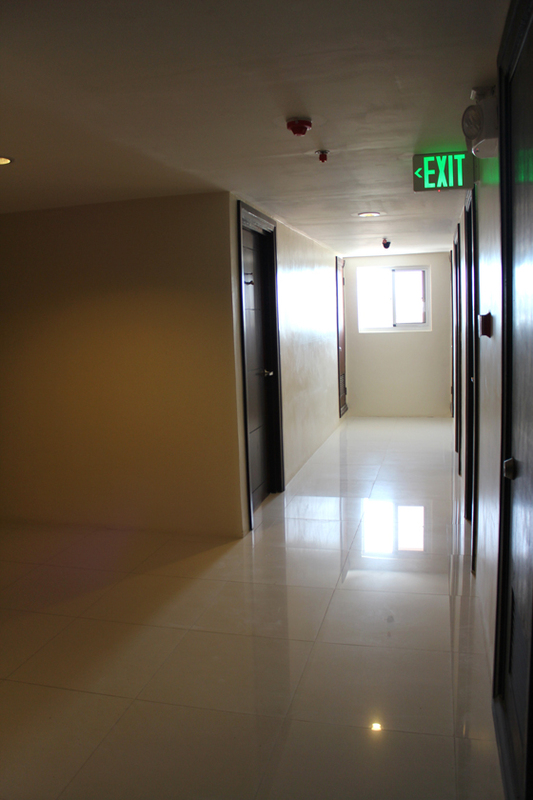 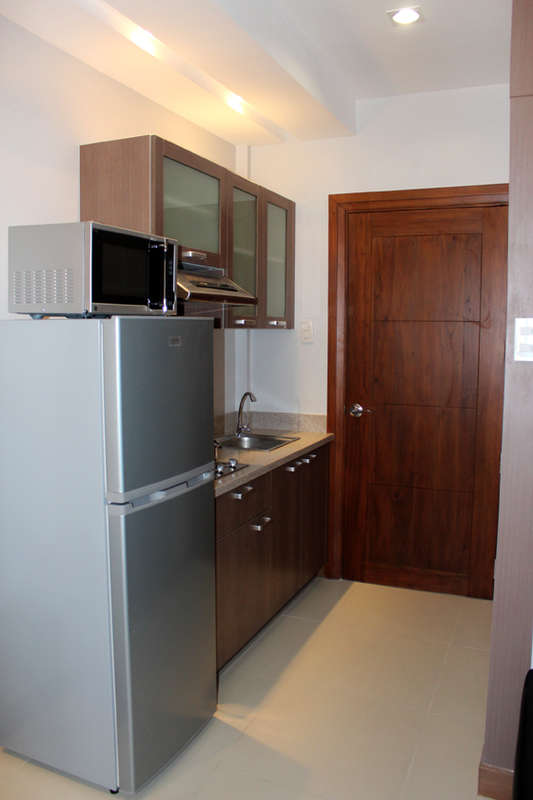 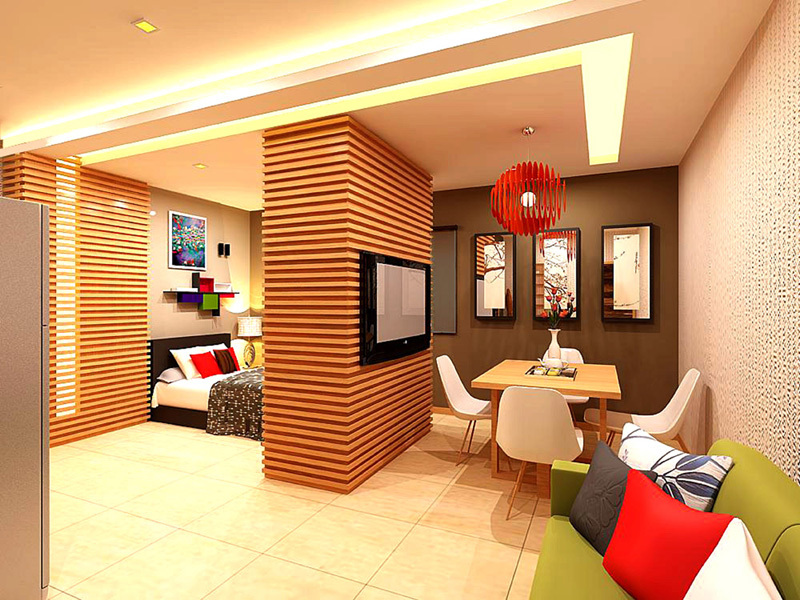 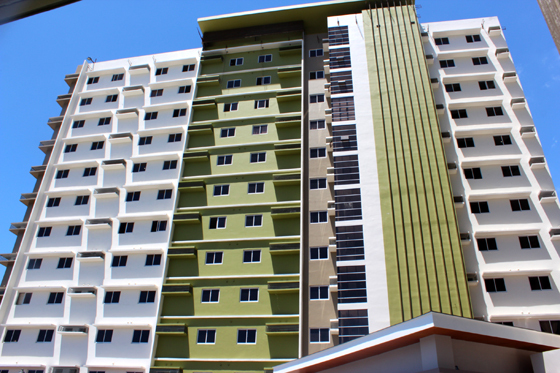 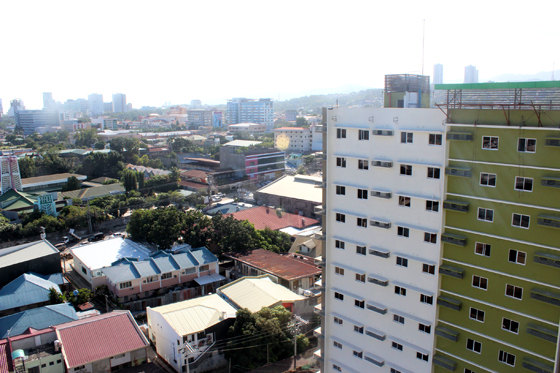 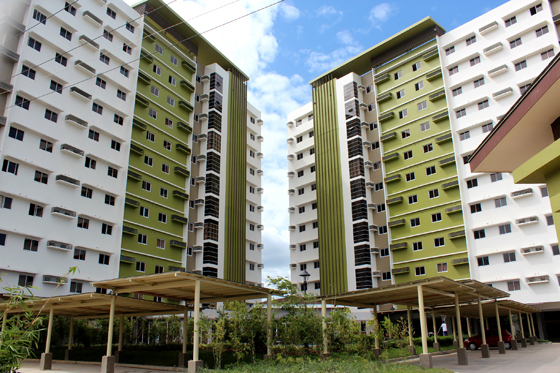 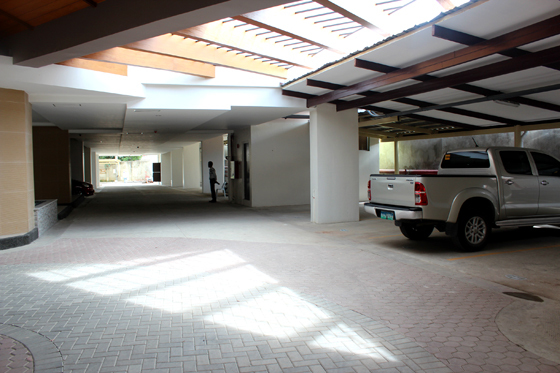 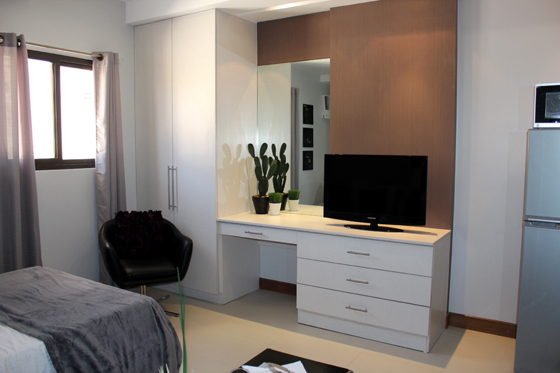 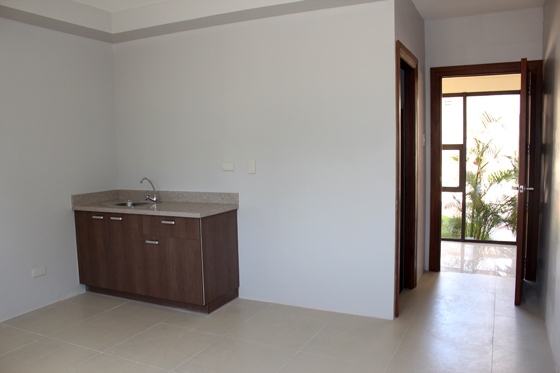 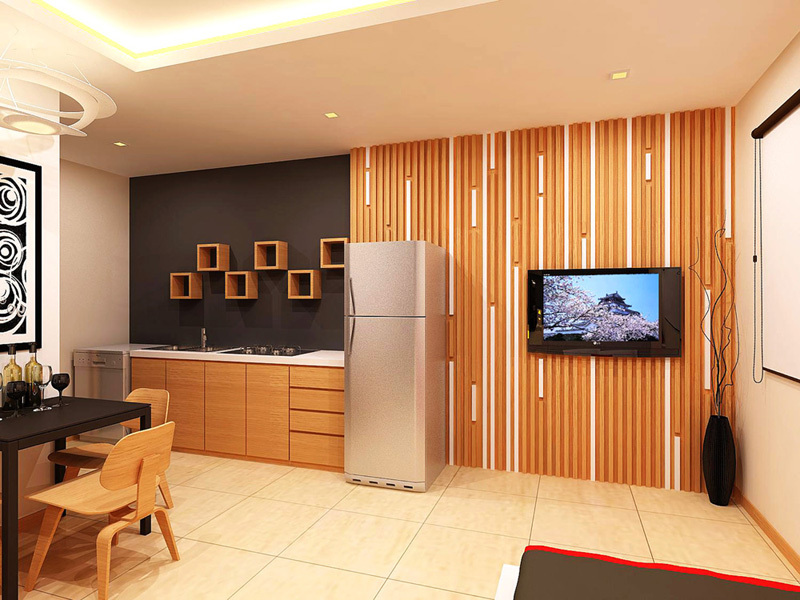 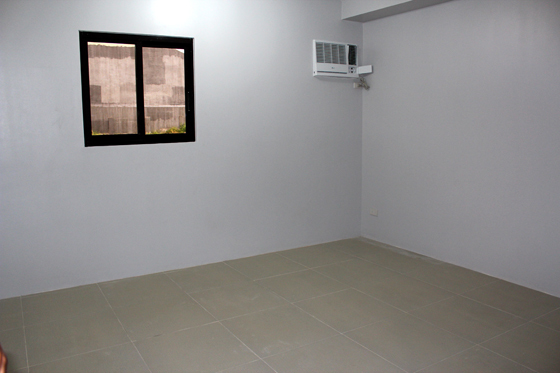 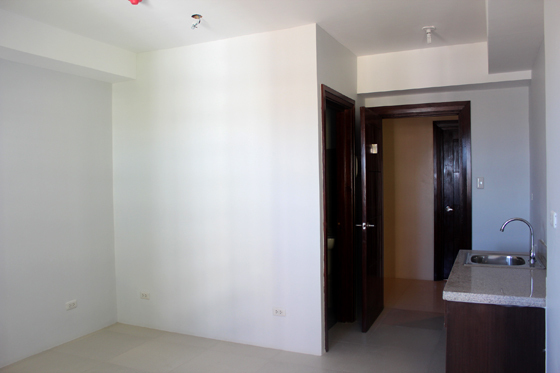 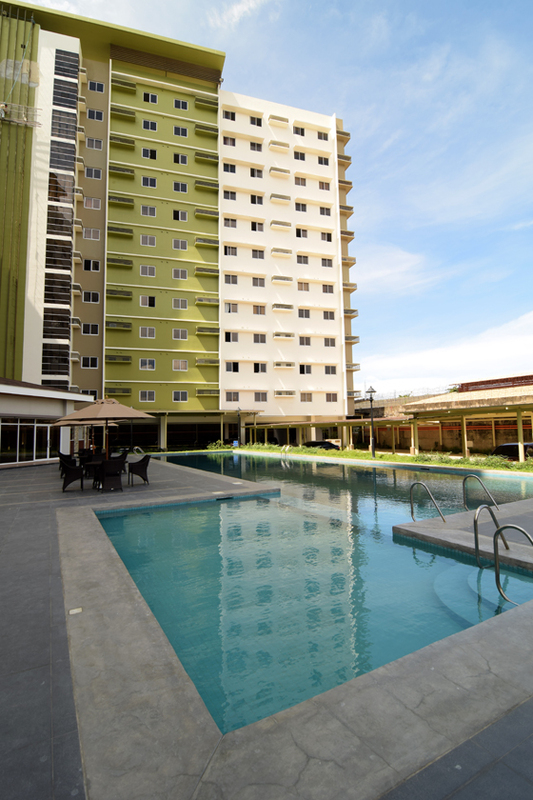 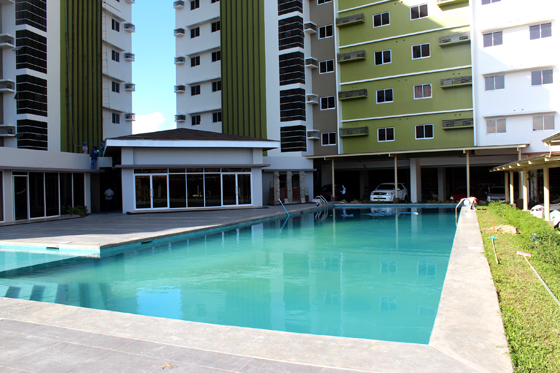 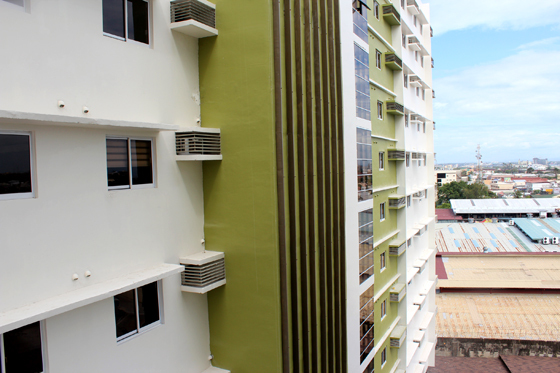 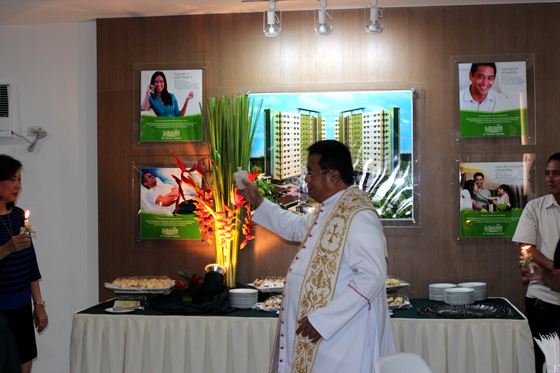 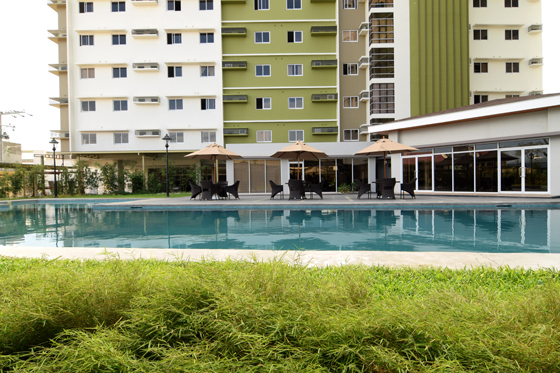 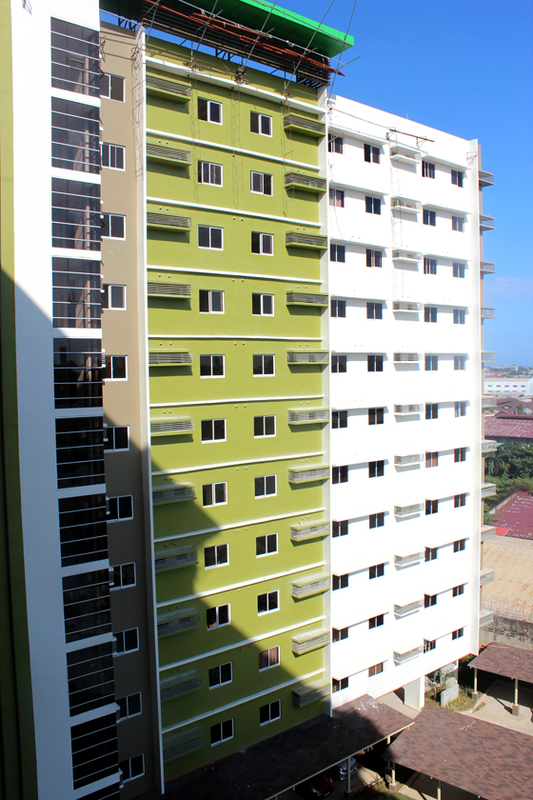 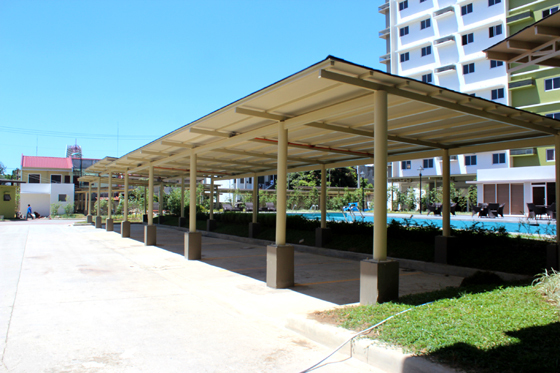 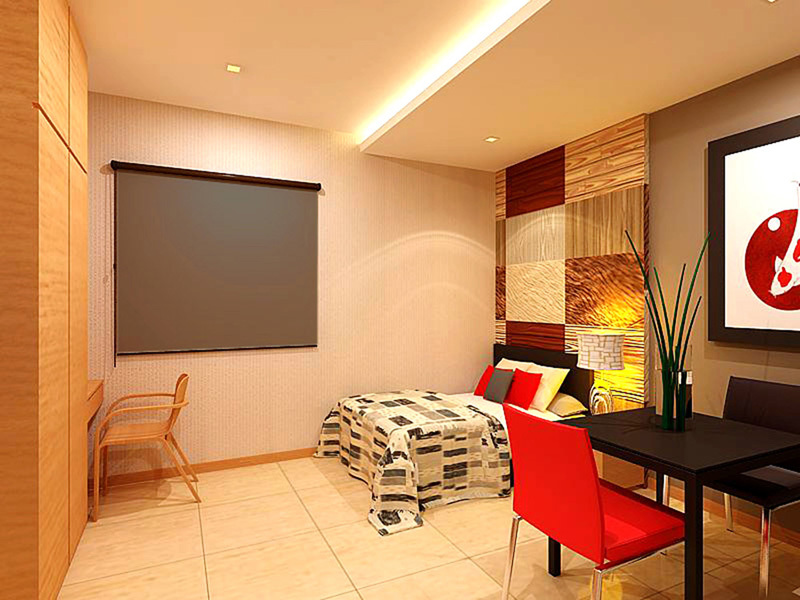 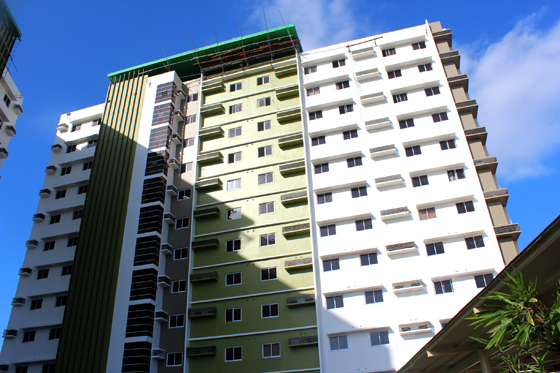 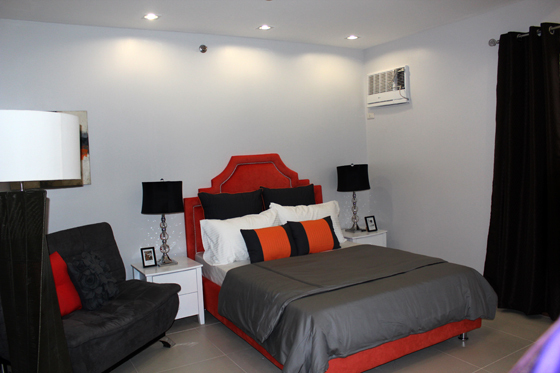 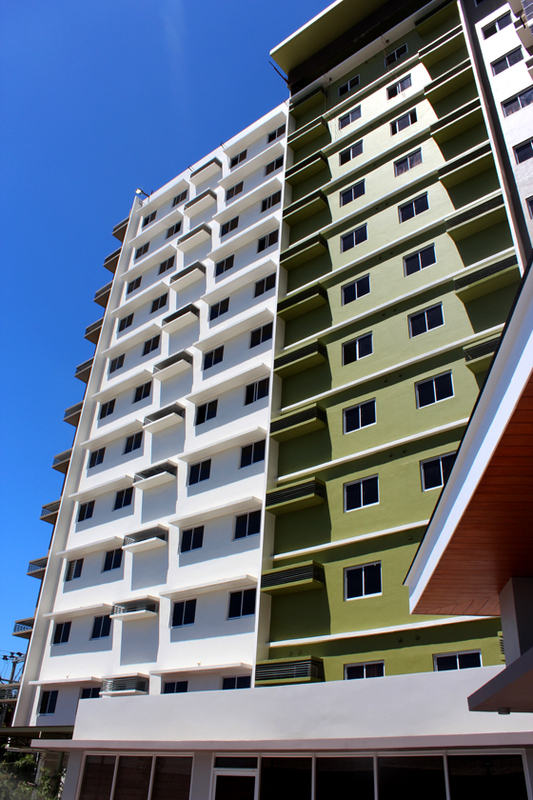 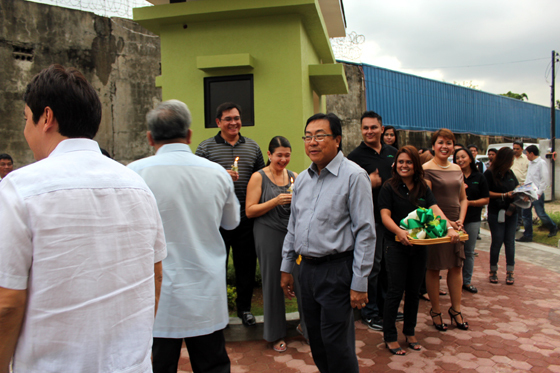 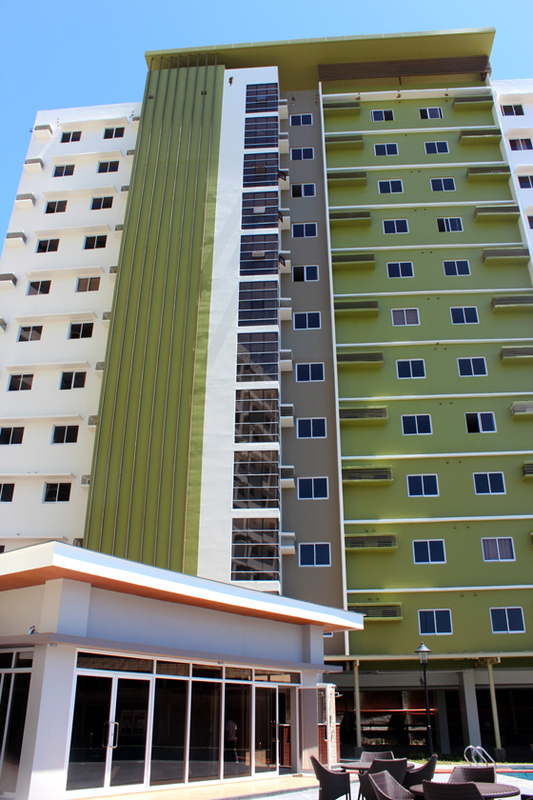 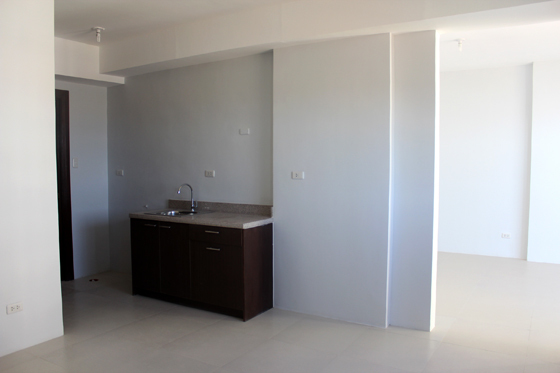 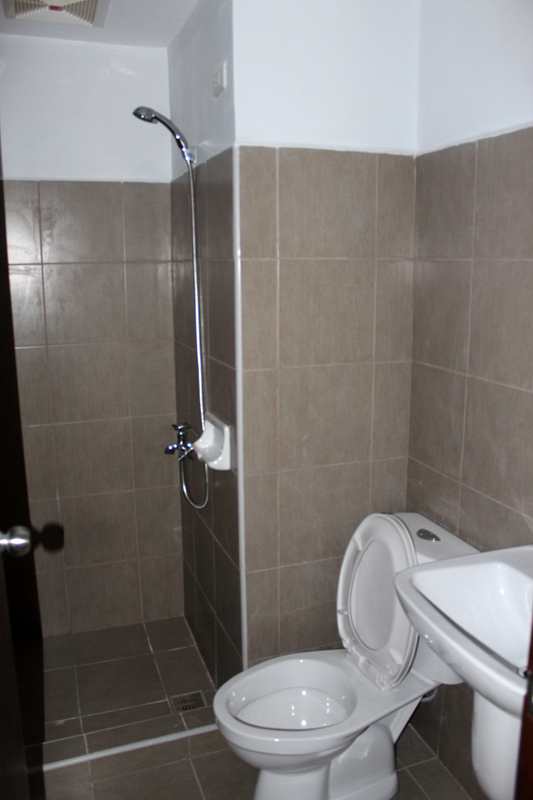 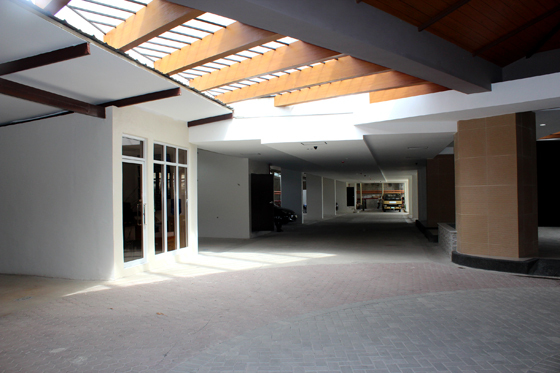 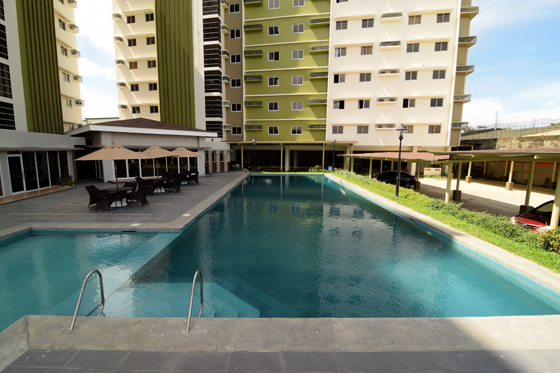 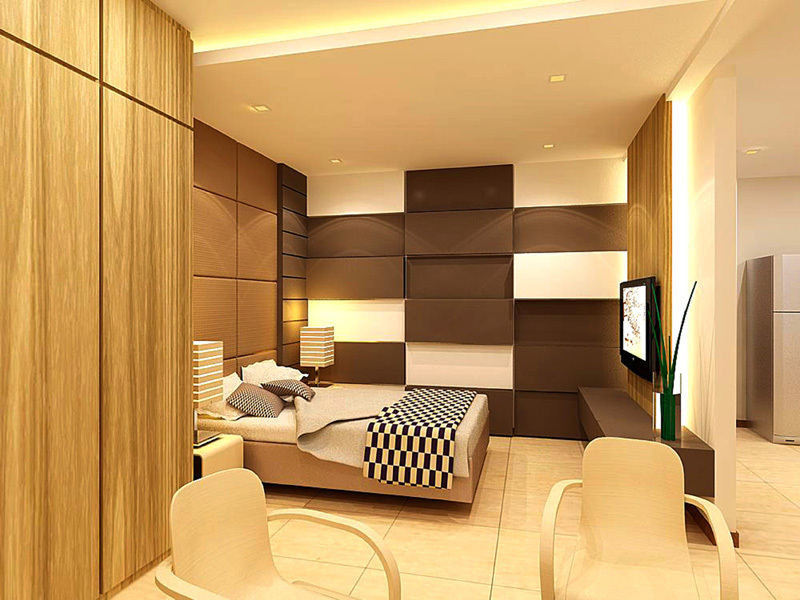 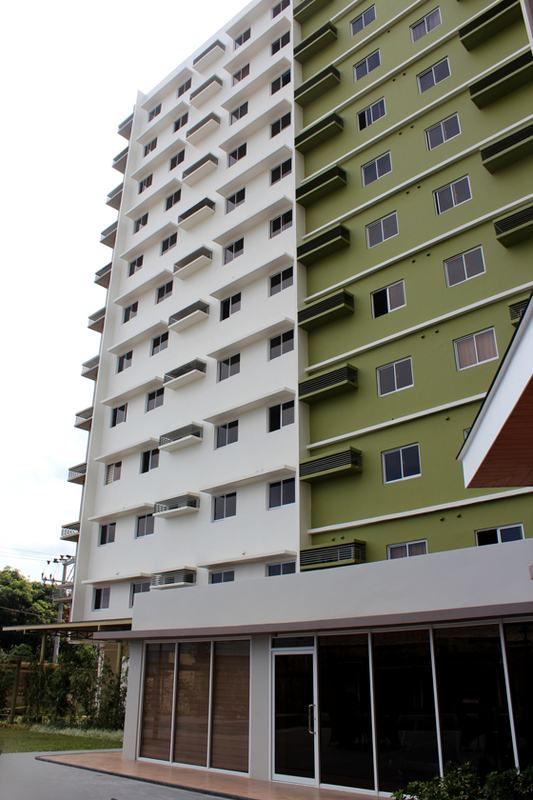 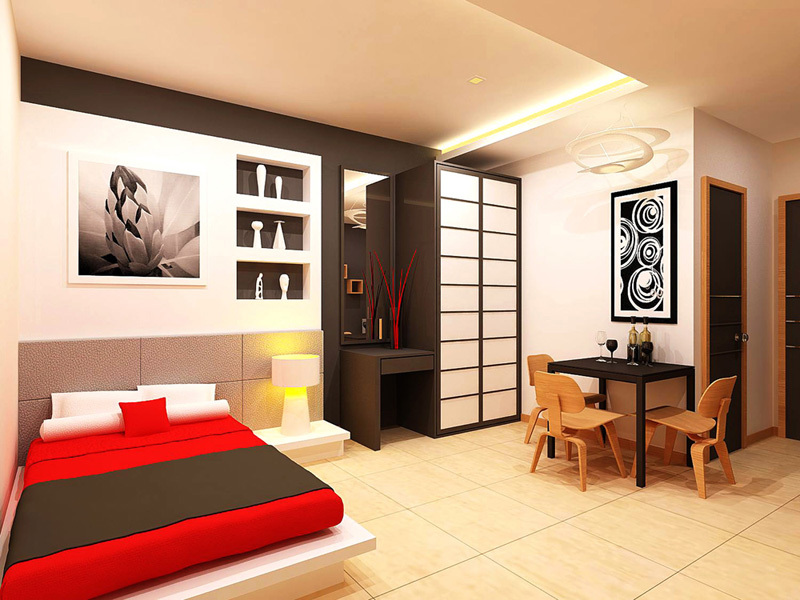 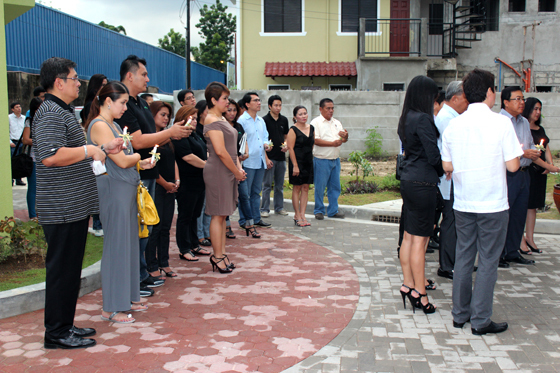 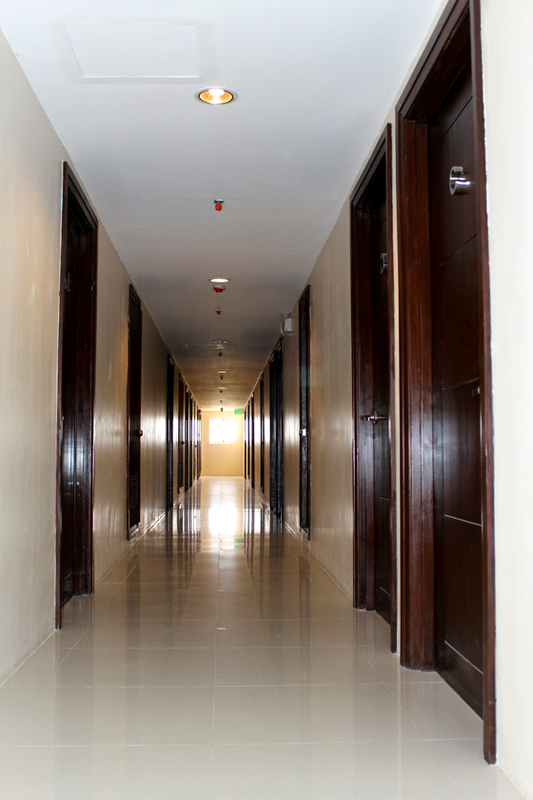 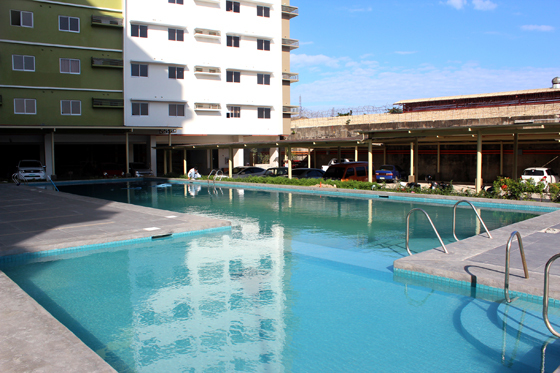 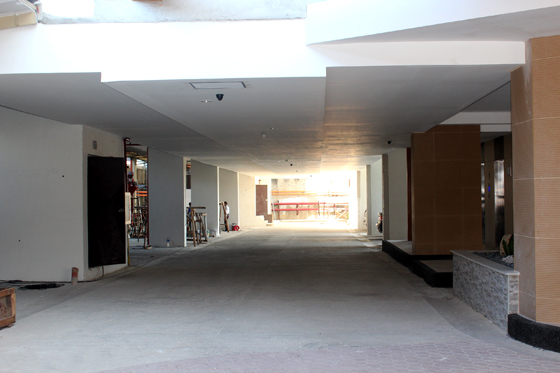 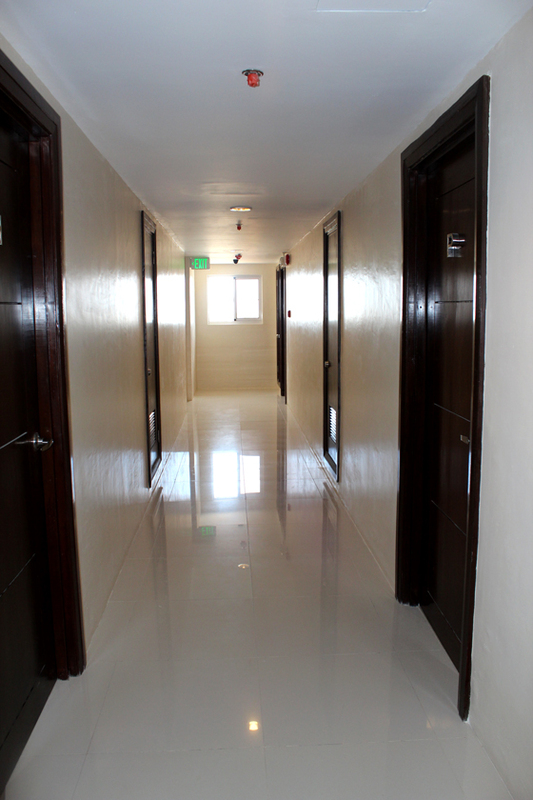 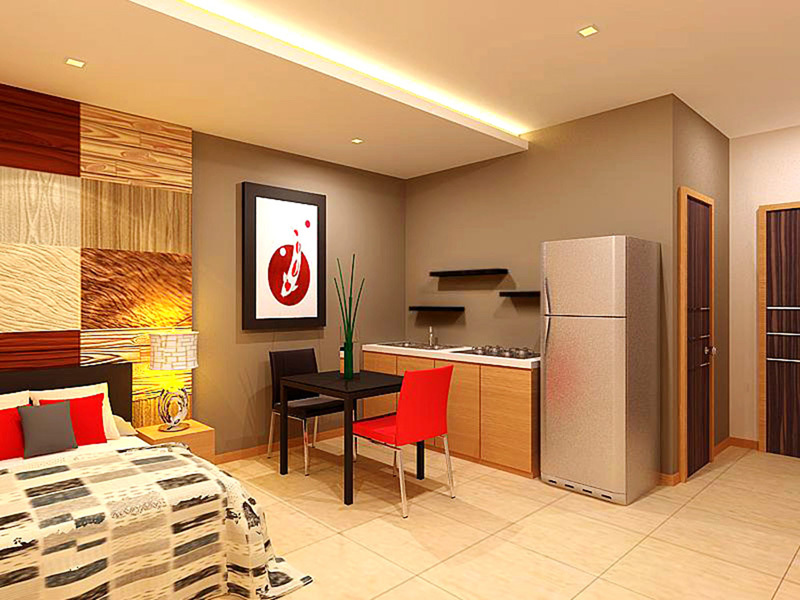 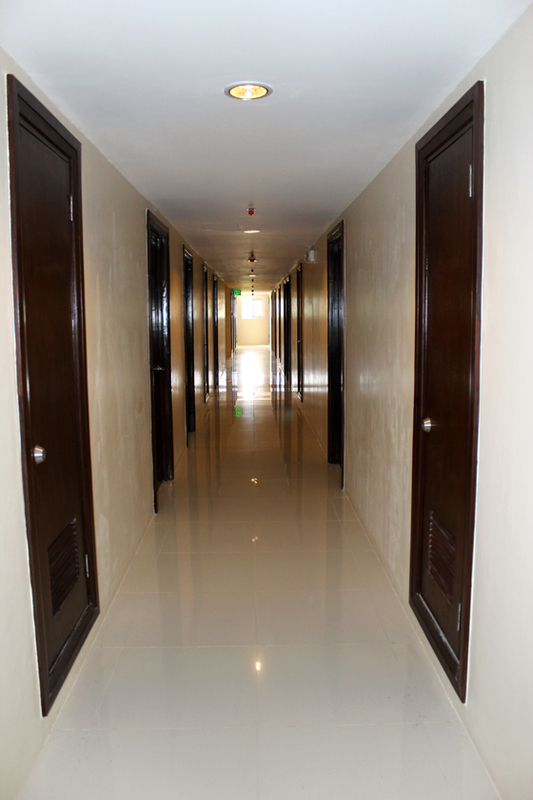 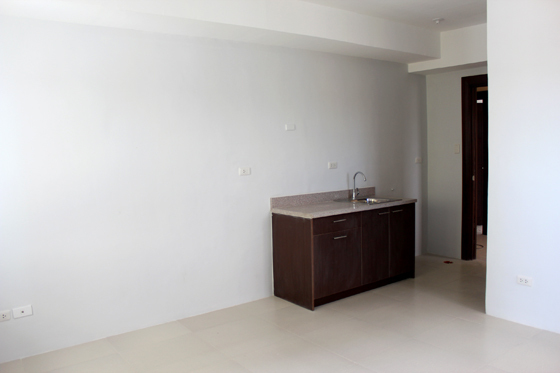 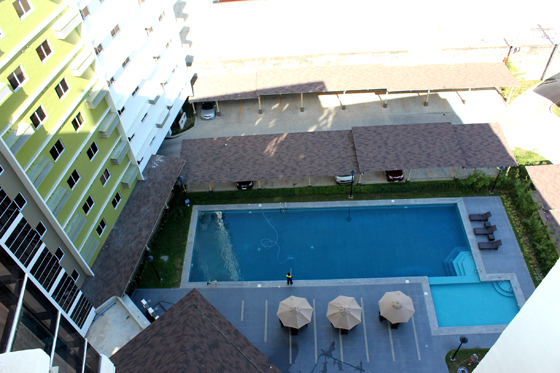 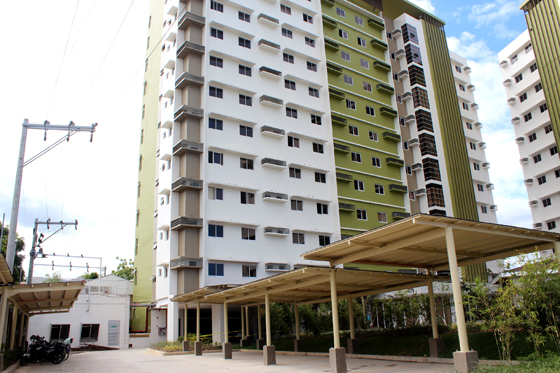 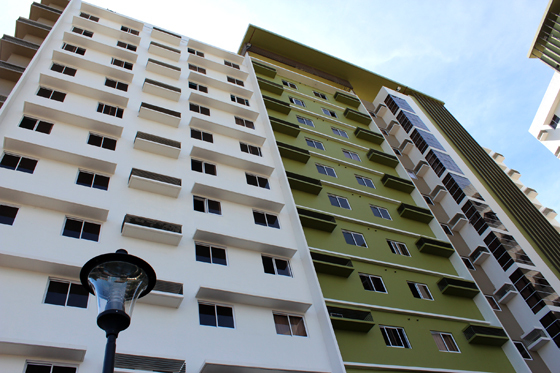 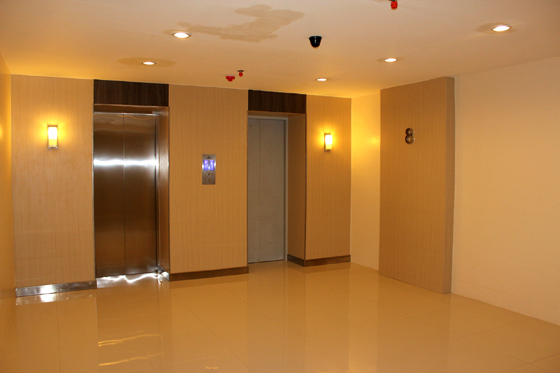 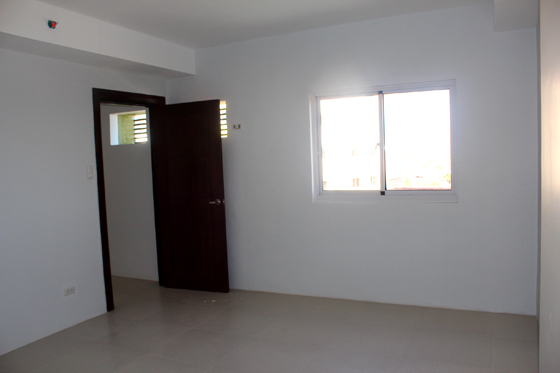 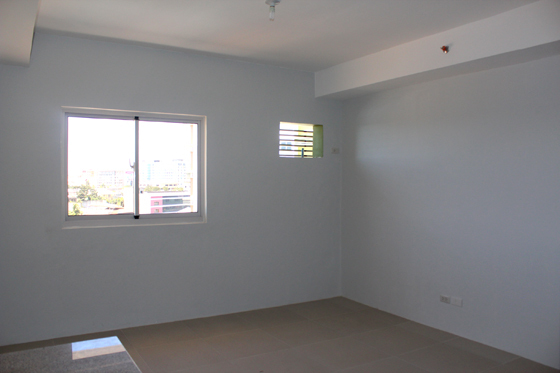 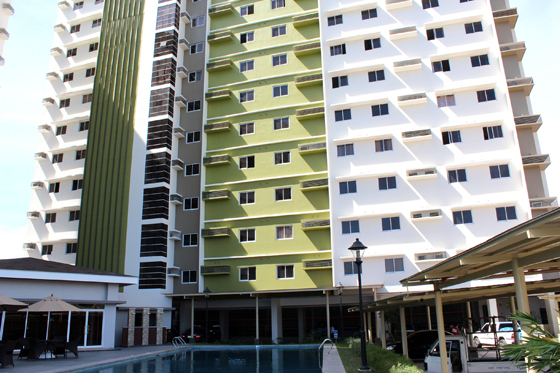 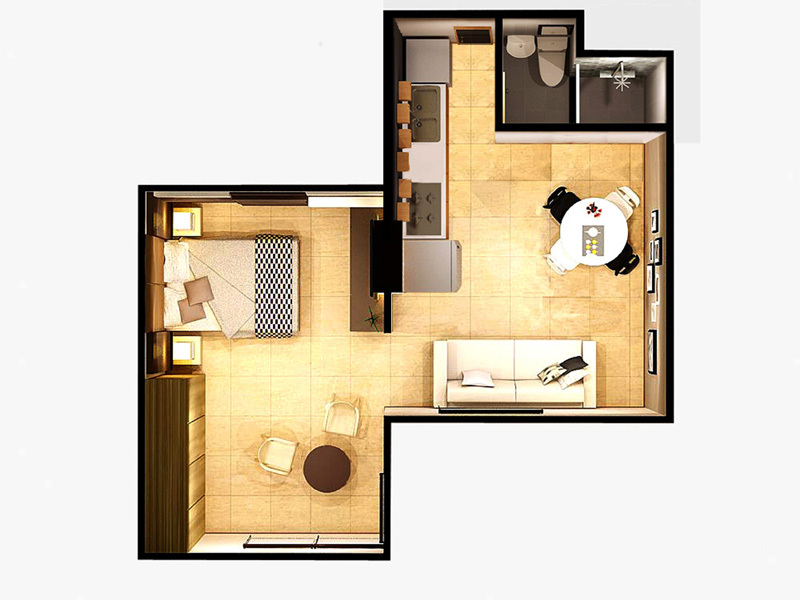 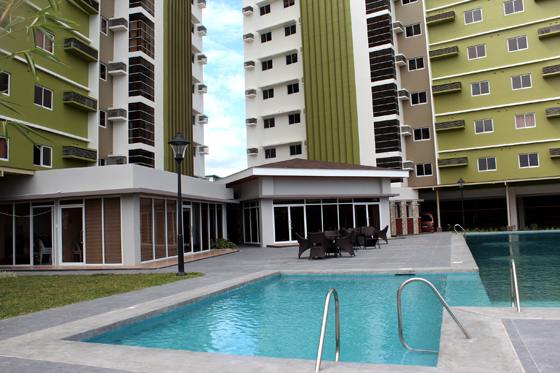 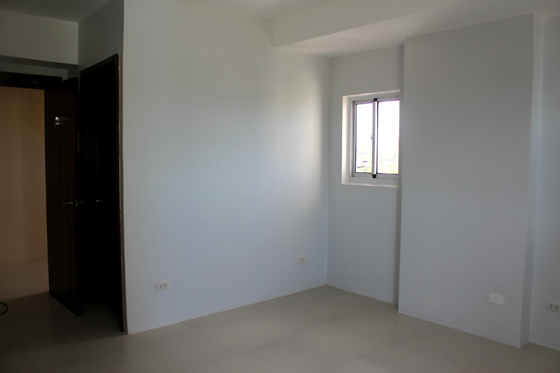 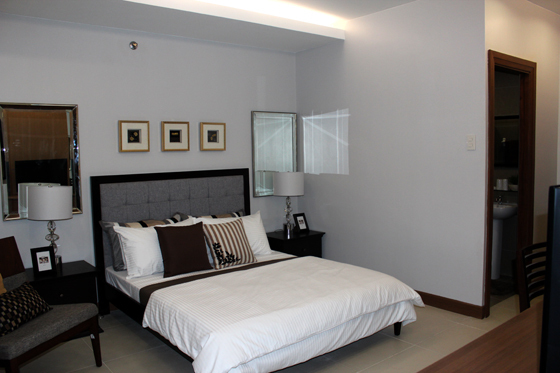 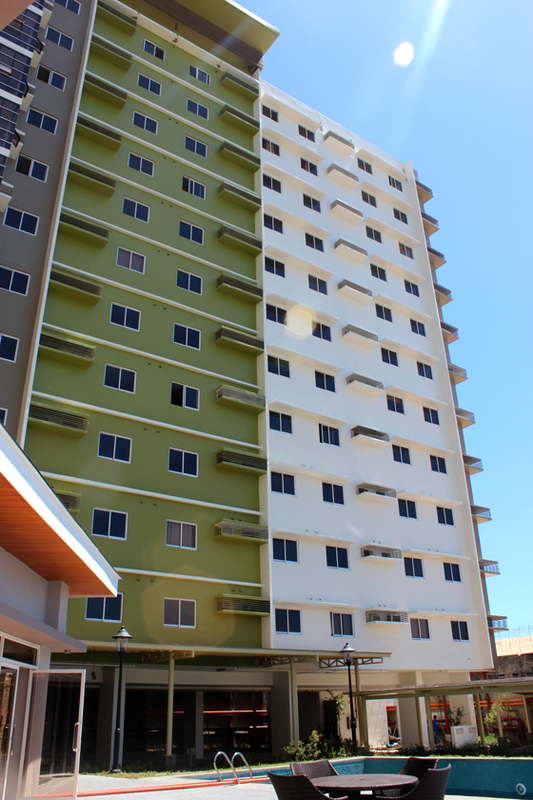 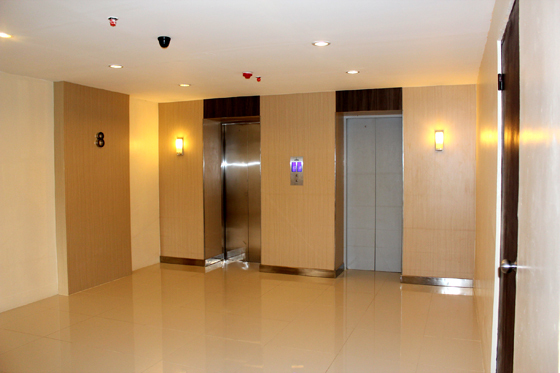 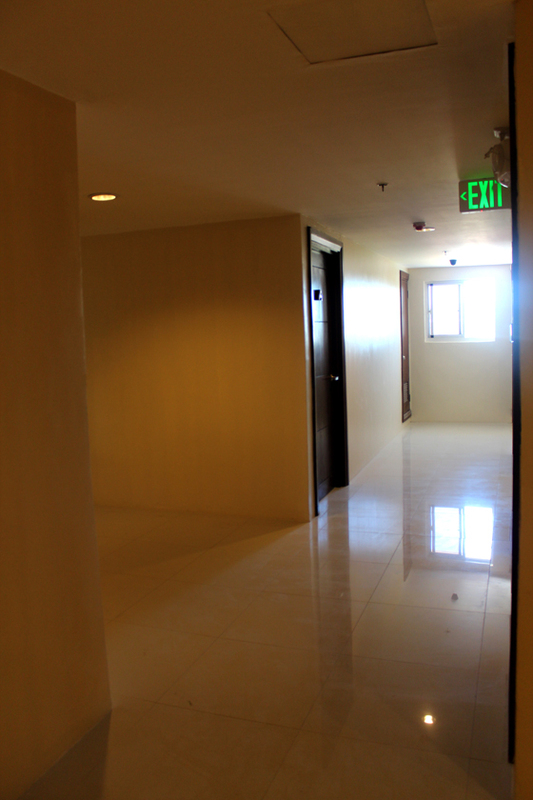 Midori Residences offers not just comfort but lifestyle. 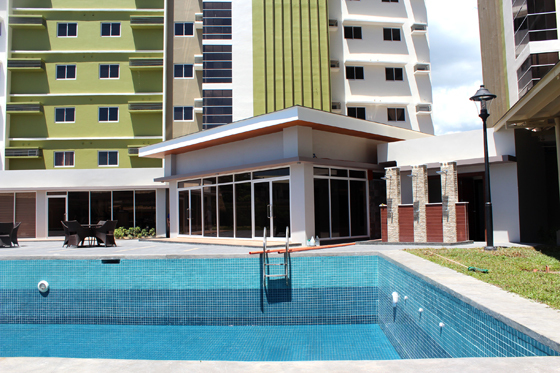 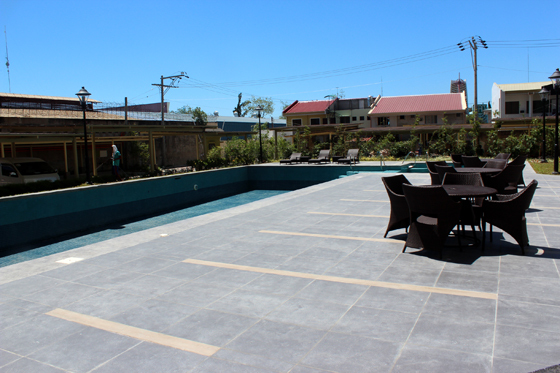 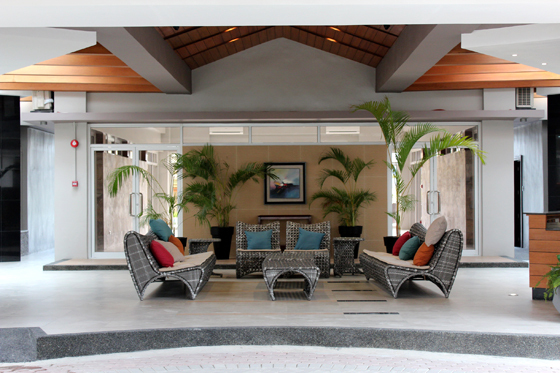 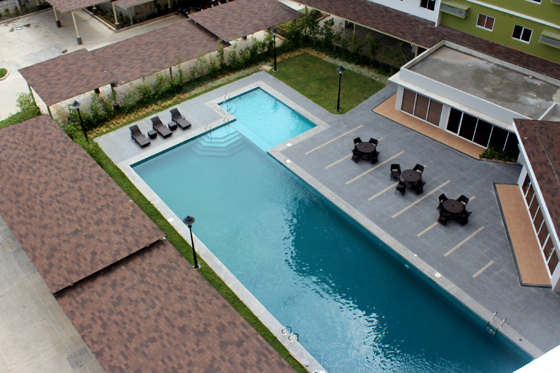 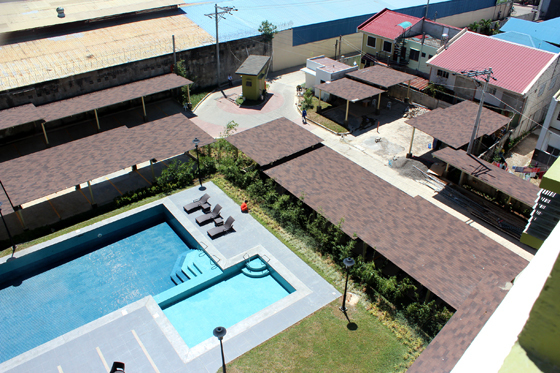 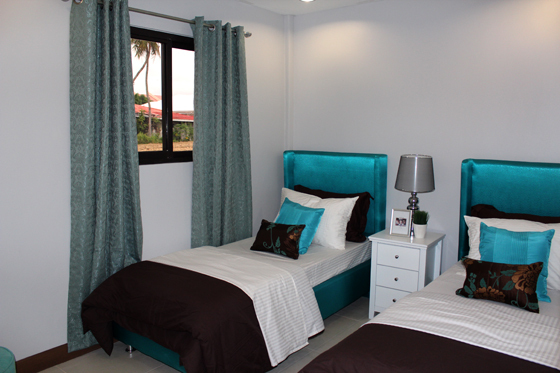 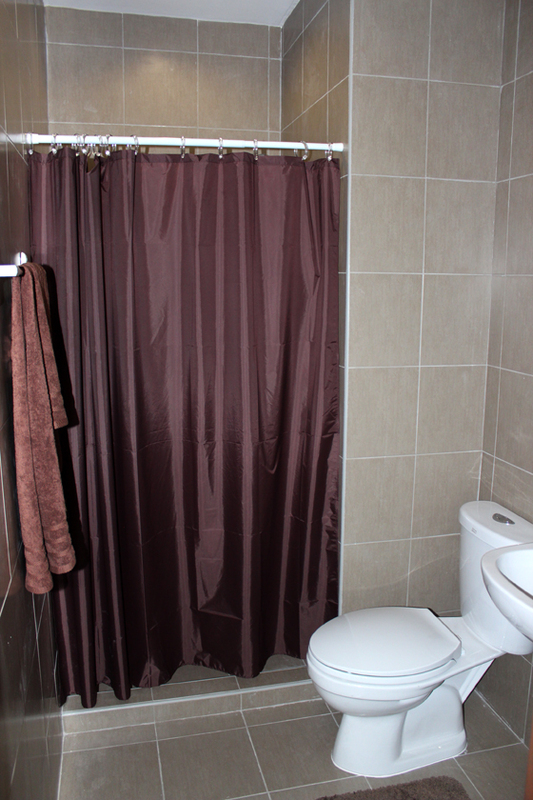 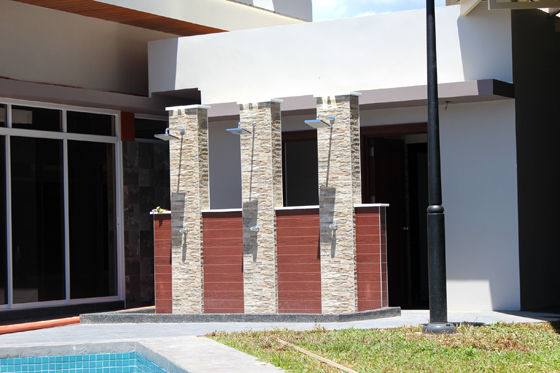 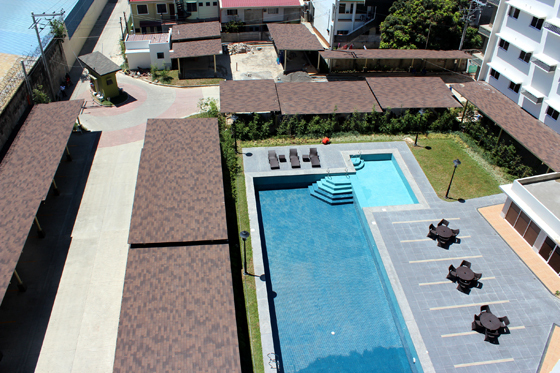 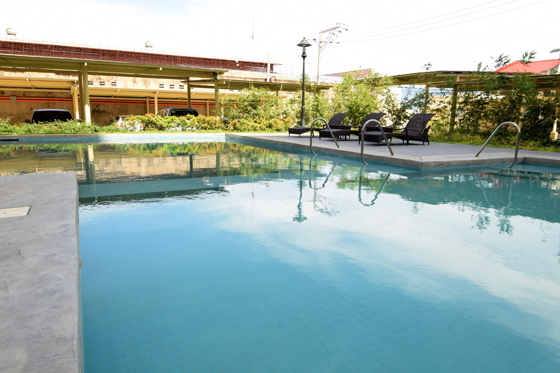 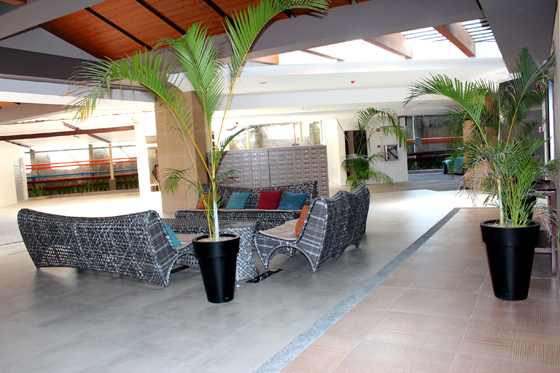 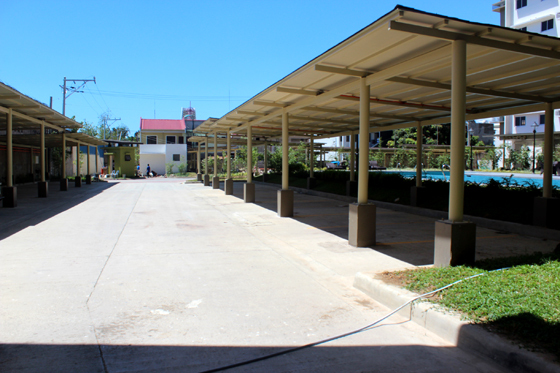 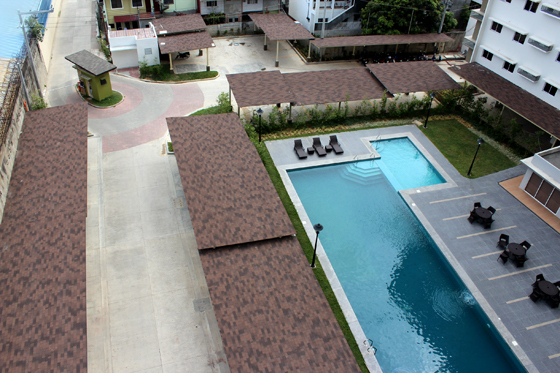 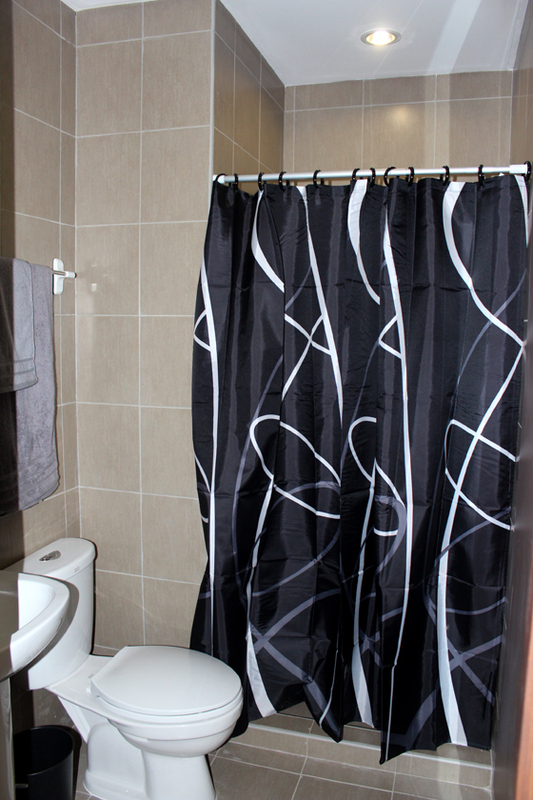 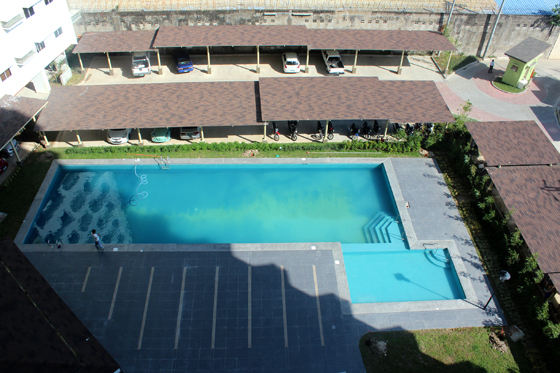 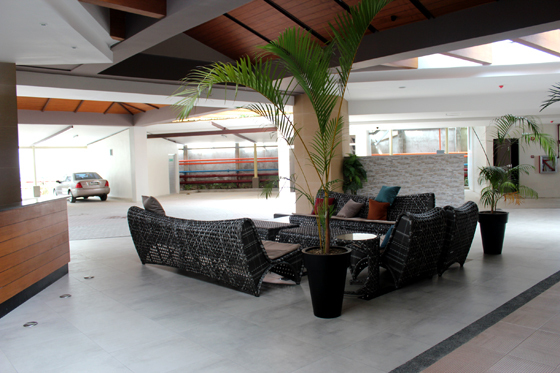 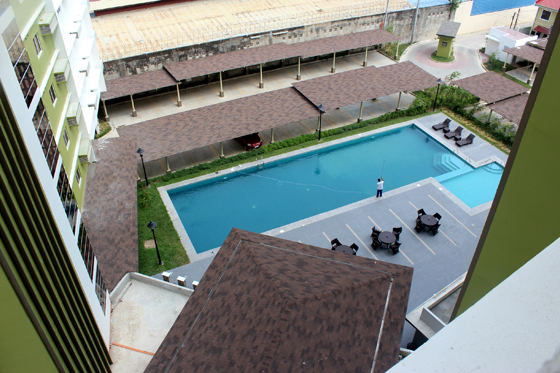 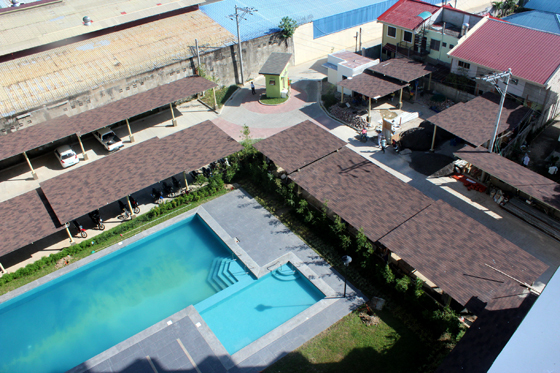 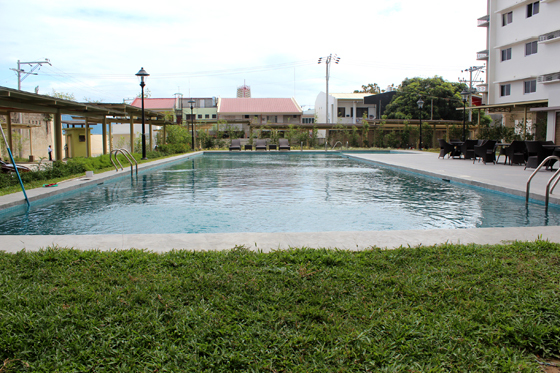 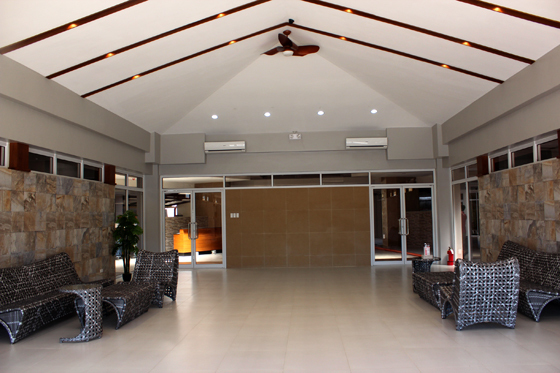 Immerse in resort-living at your whim all year round just outside your doorstep. 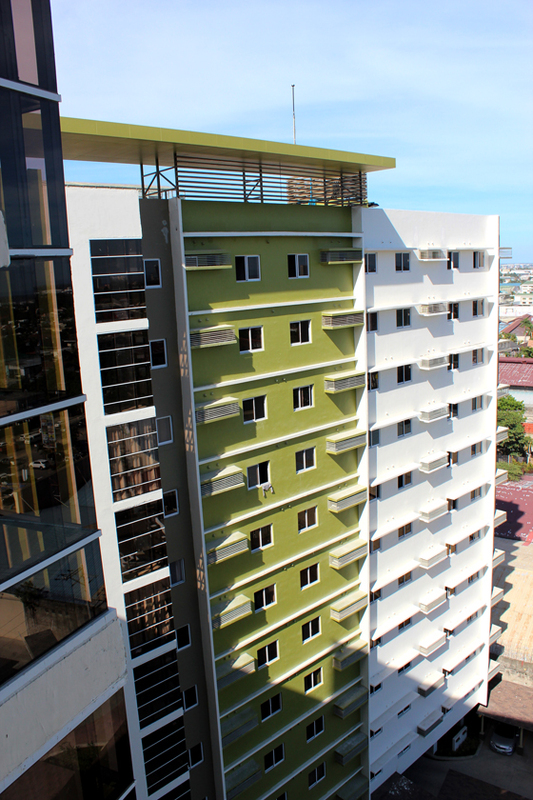 Because Midori Residences is at the heart of Mandaue City’s invigorating commercial district, life has never been this good and convenient. 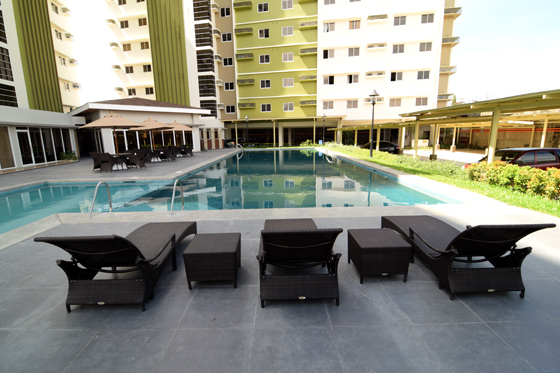 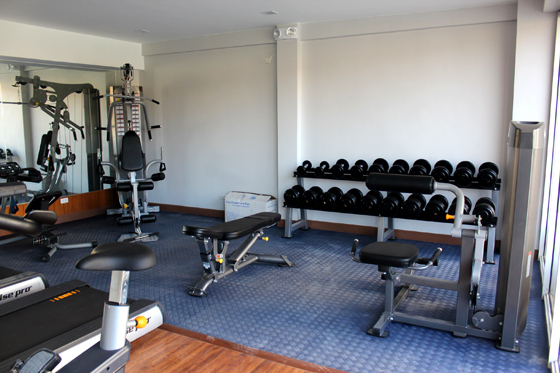 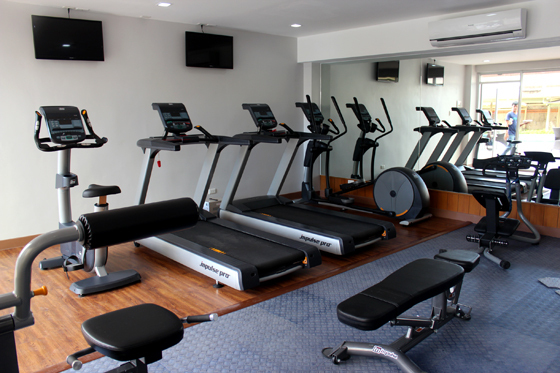 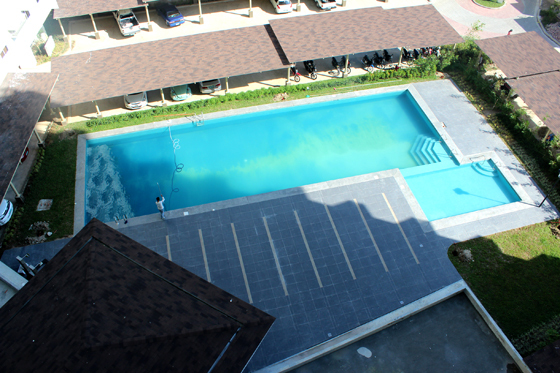 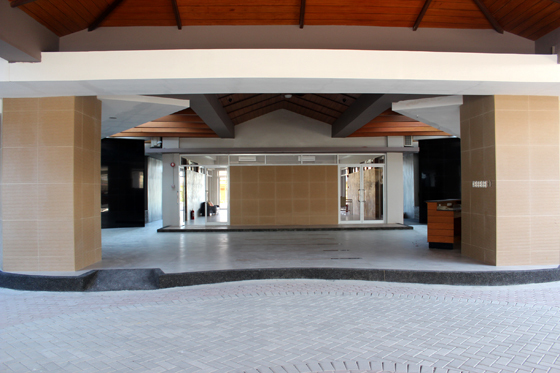 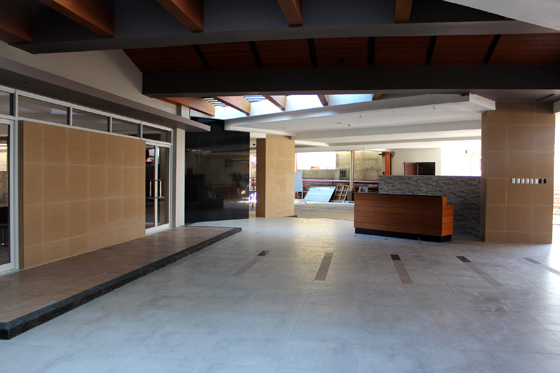 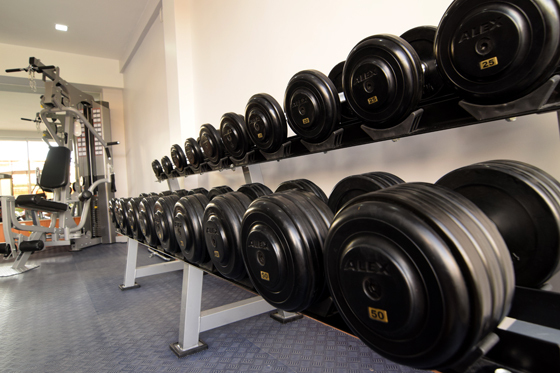 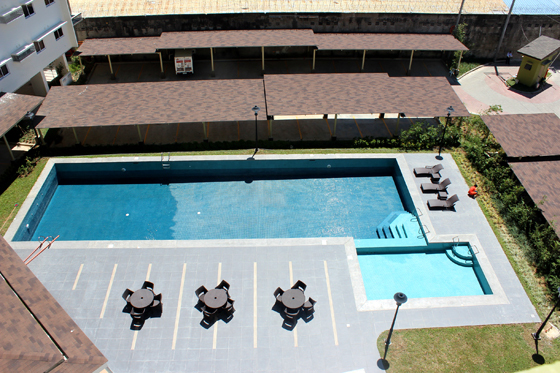 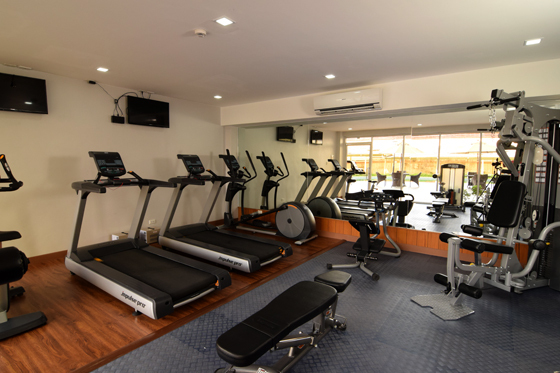 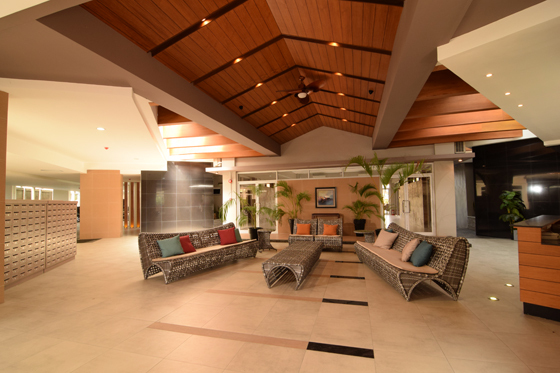 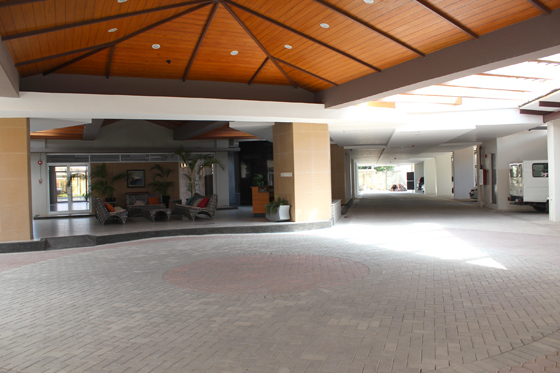 Highlighted by excellent accessibility, liberal resort-living amenities, and provisions for socials and get- togethers. 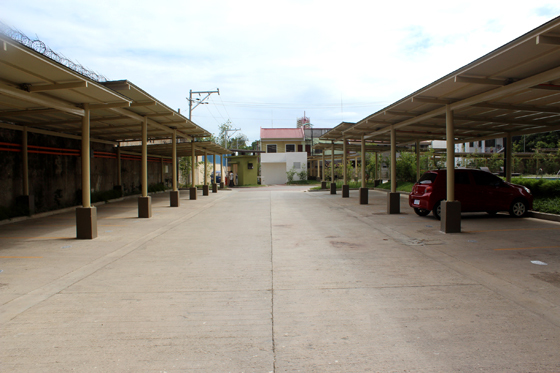 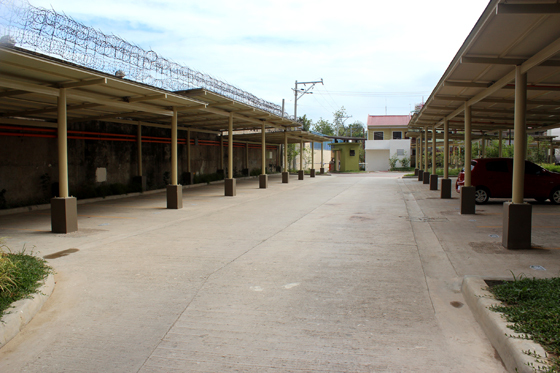 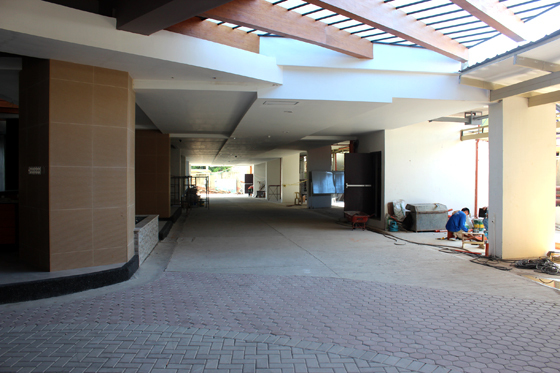 This premium location is offered to the buying public for the price of an economic condo. 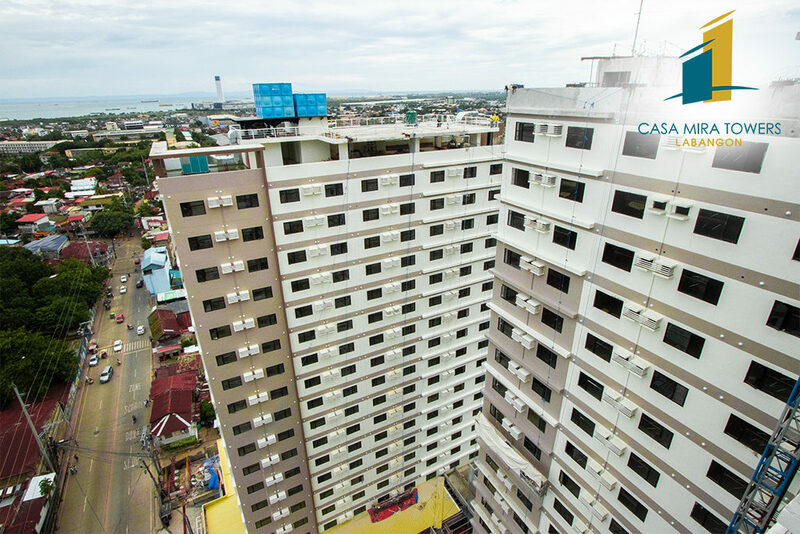 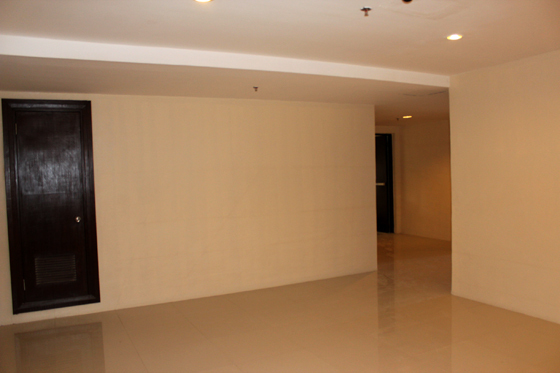 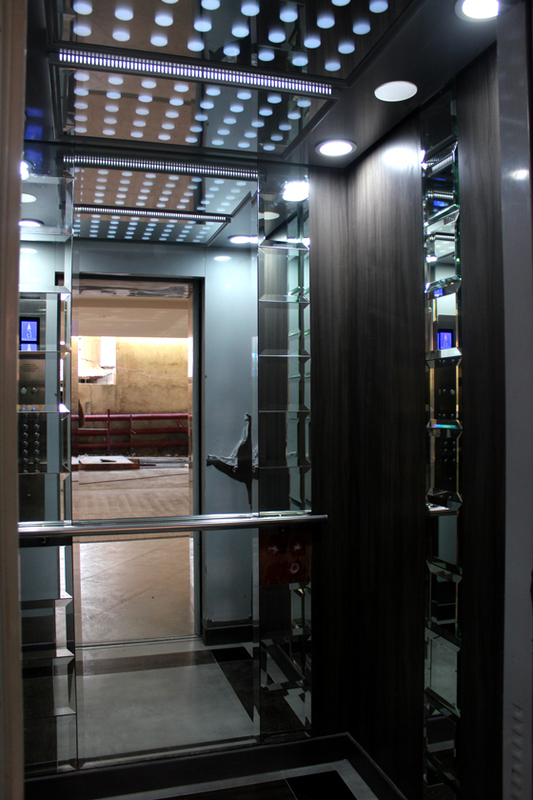 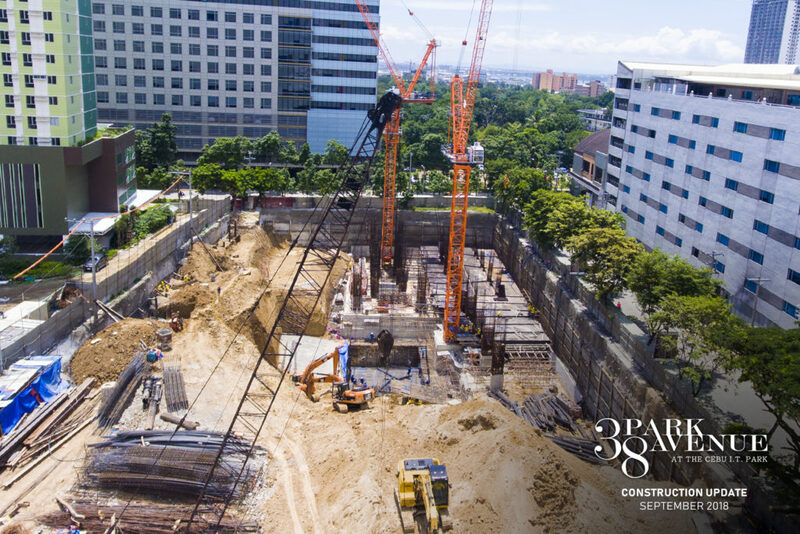 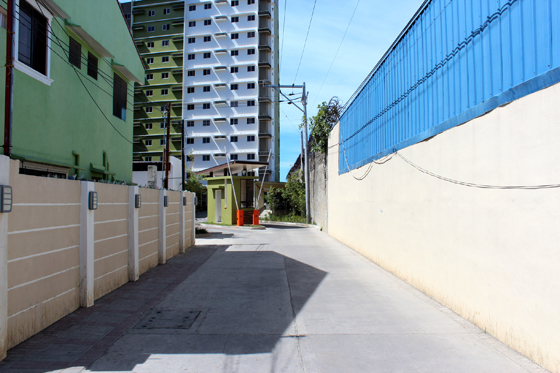 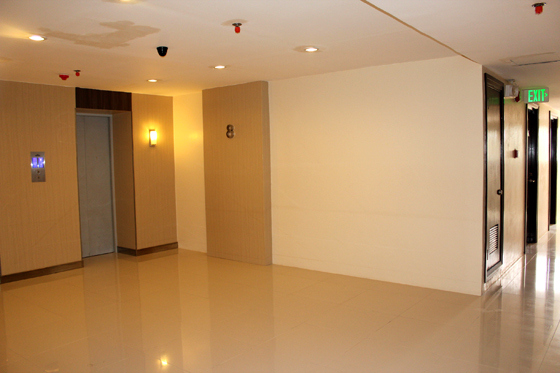 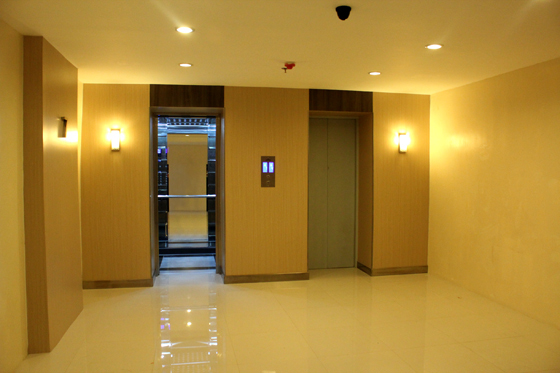 Reasonable price for a superior condominium project which showcases robust building facilities, and modern unit finishes. 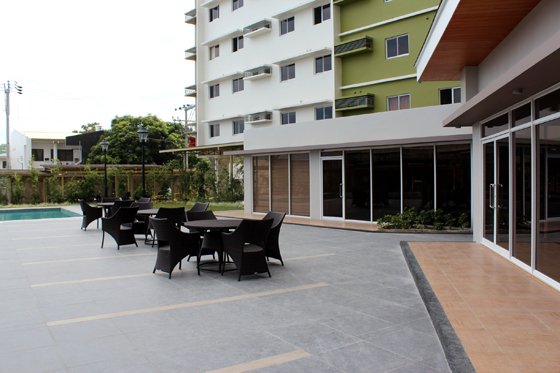 Midori Residences is more than just a quiet and private nook in the city, it is a home designed around relaxation, family bonding, and an interactive community. 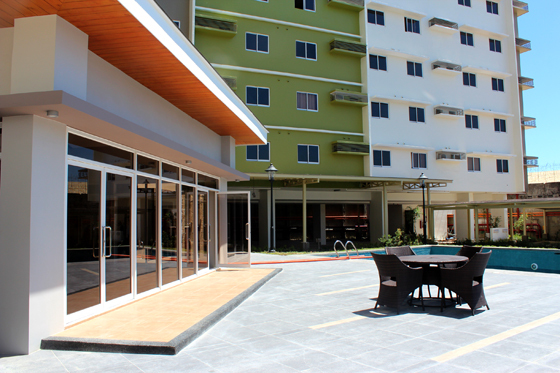 Midori Residences is an ideal resort-respite for anyone – from a single urban professional, to someone looking to retire, or a couple starting to build the home of their dreams. 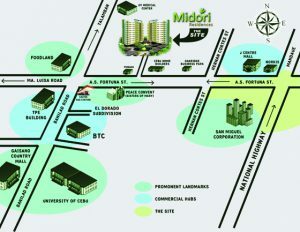 Investors will also find Midori a smart hedge against inflation or an opportunity to reward one’s self from its future gains.